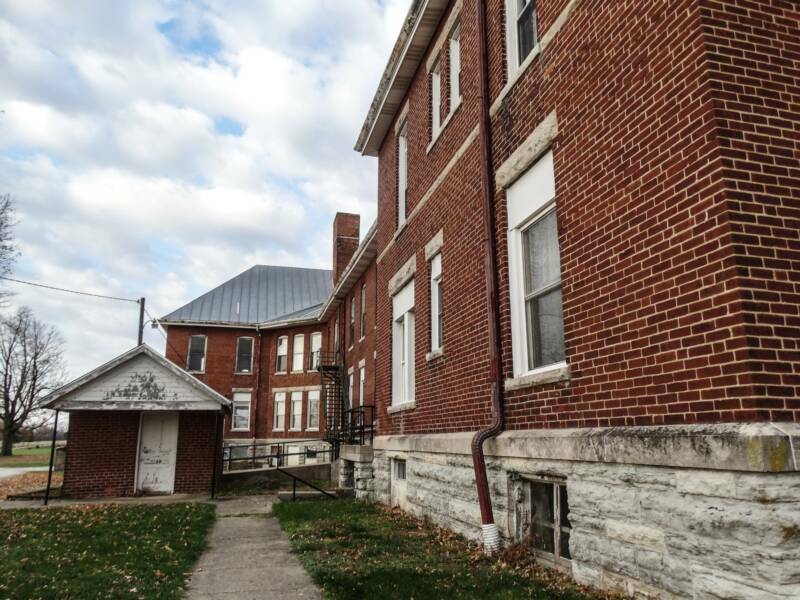 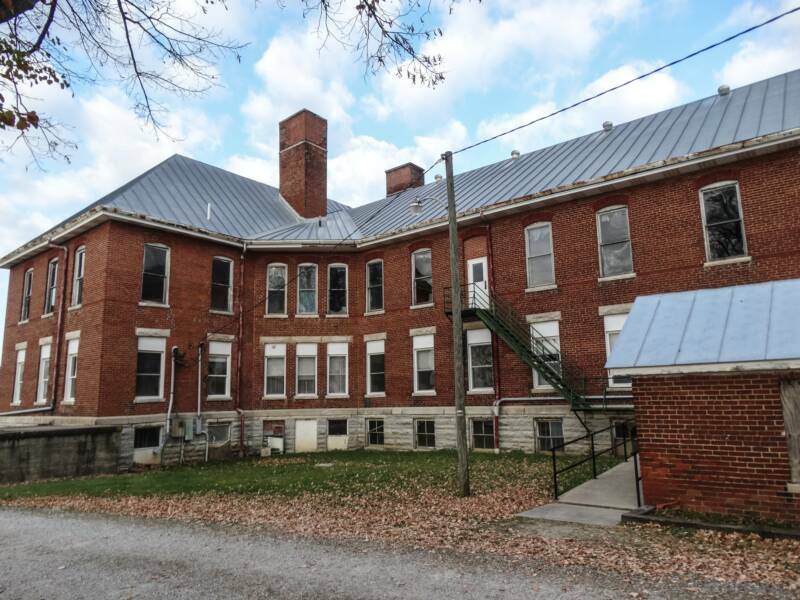 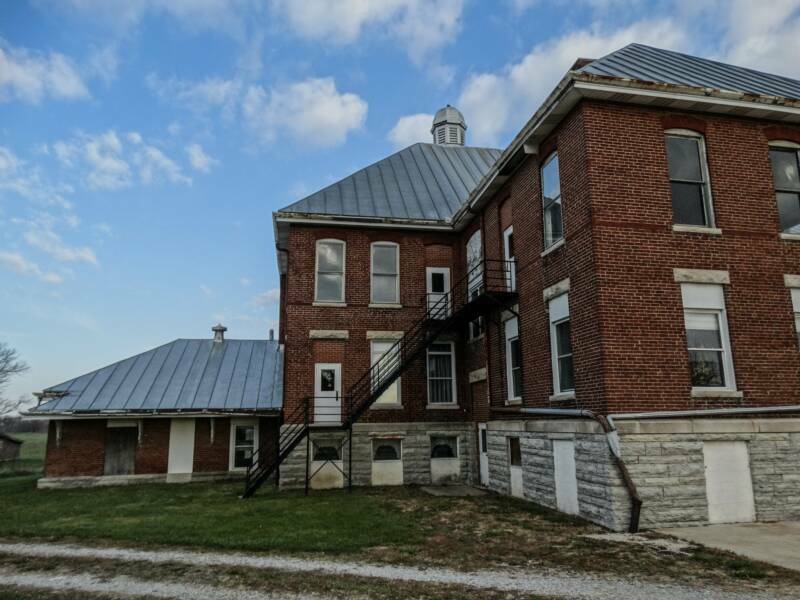 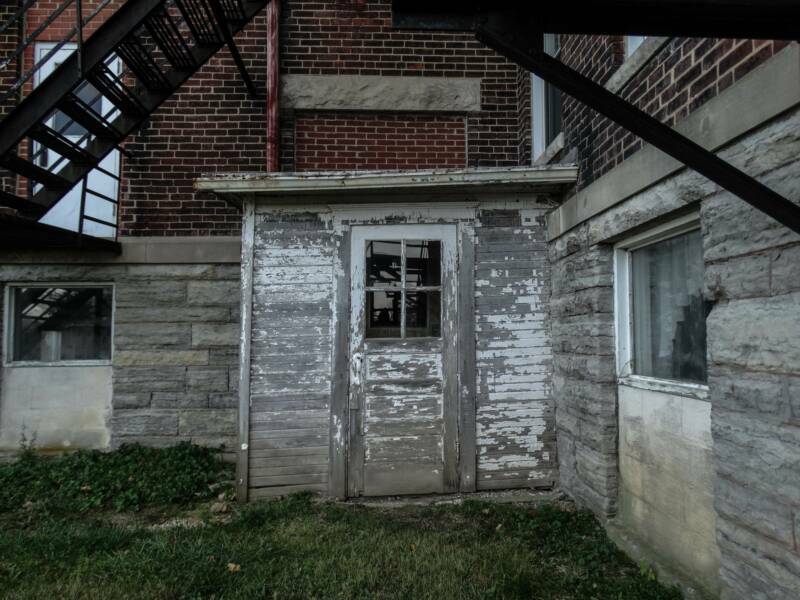 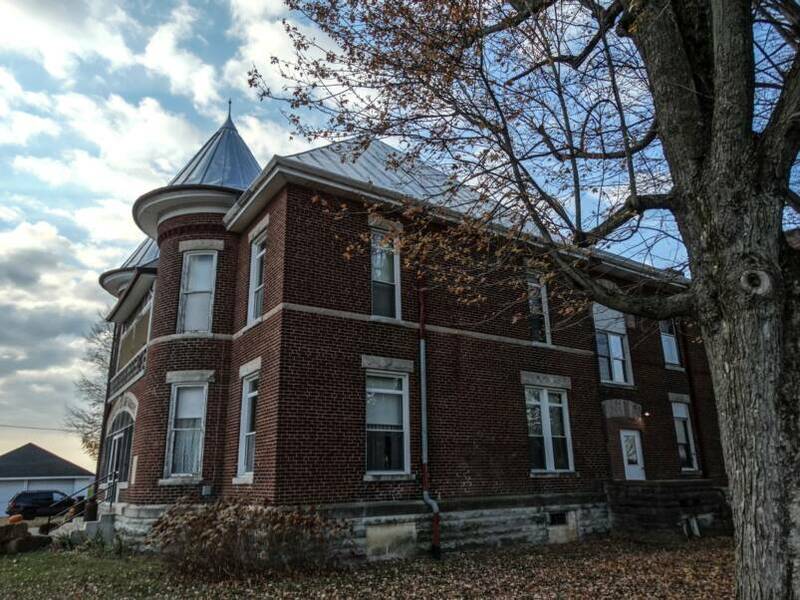 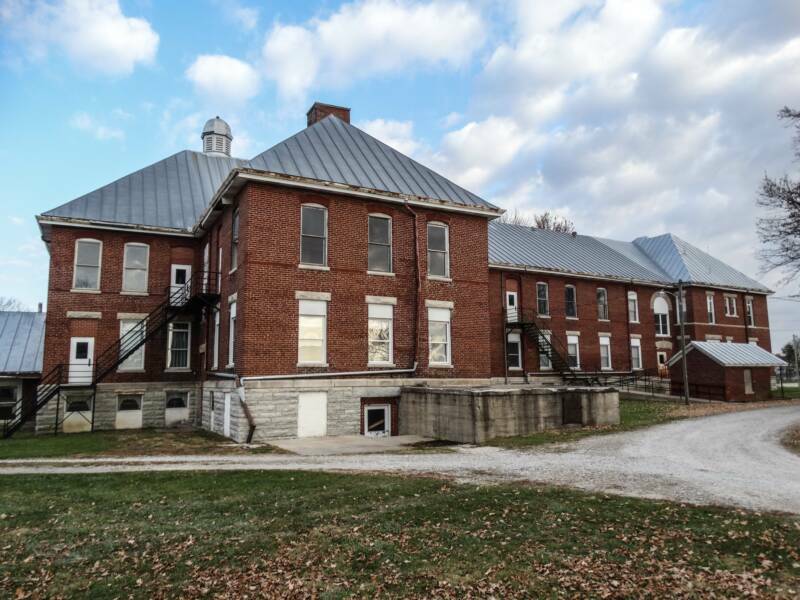 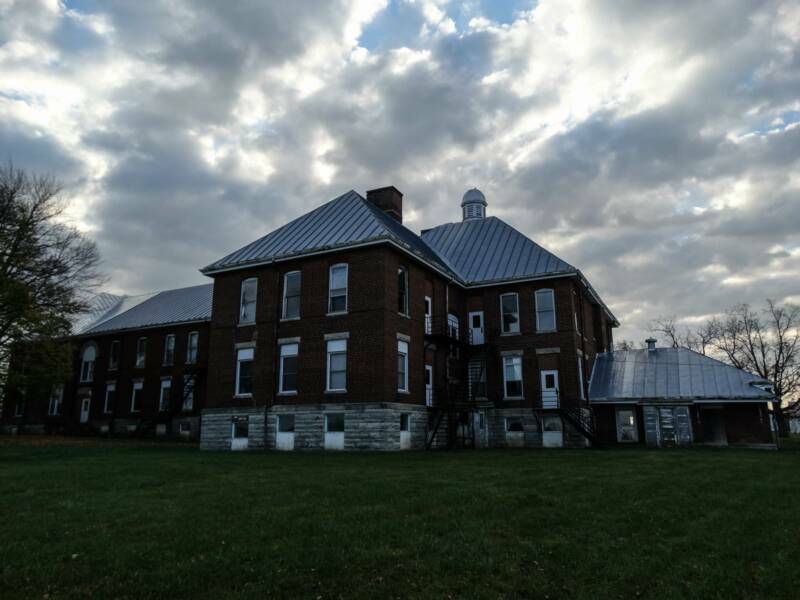 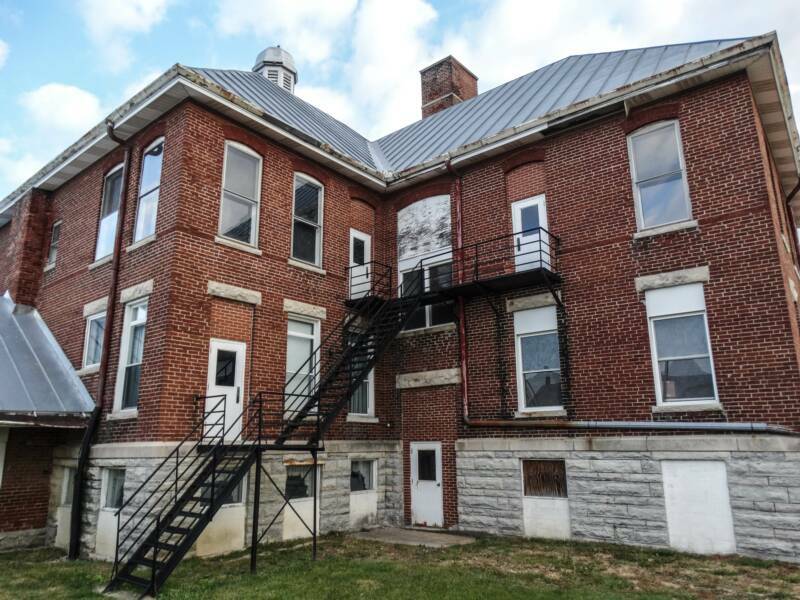 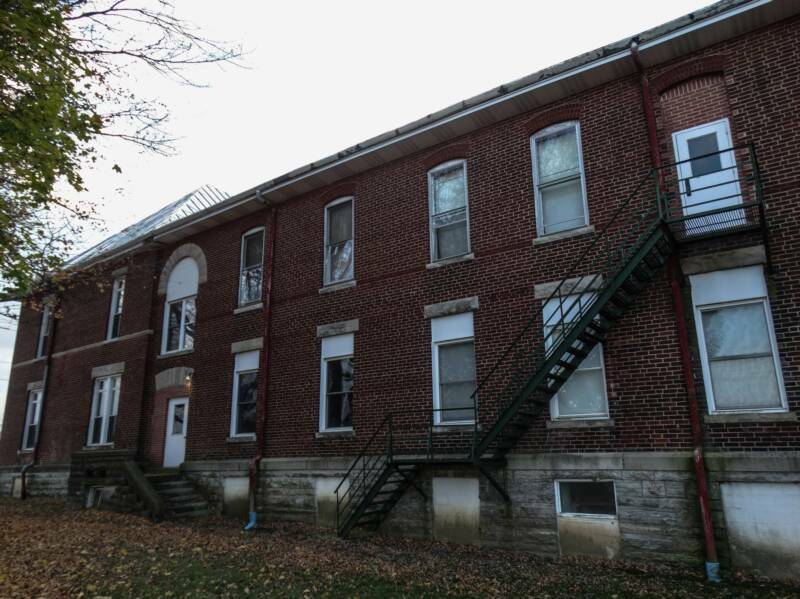 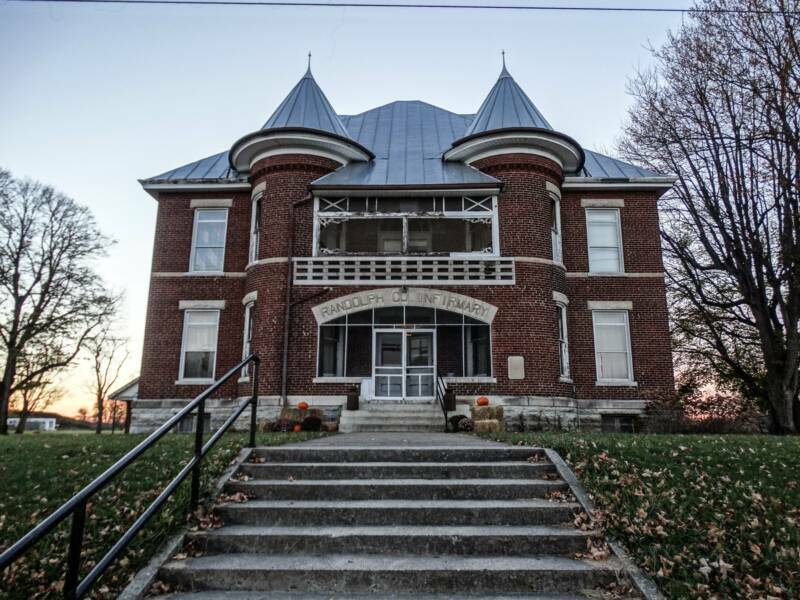 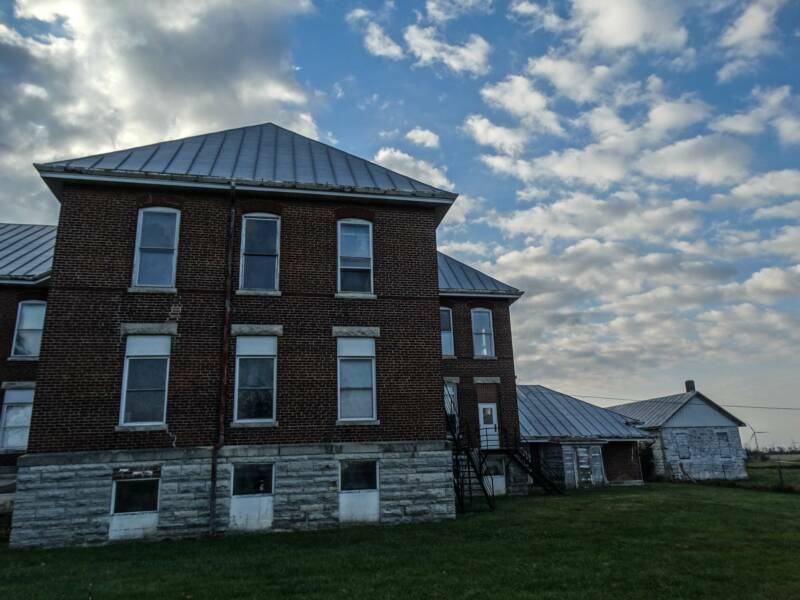 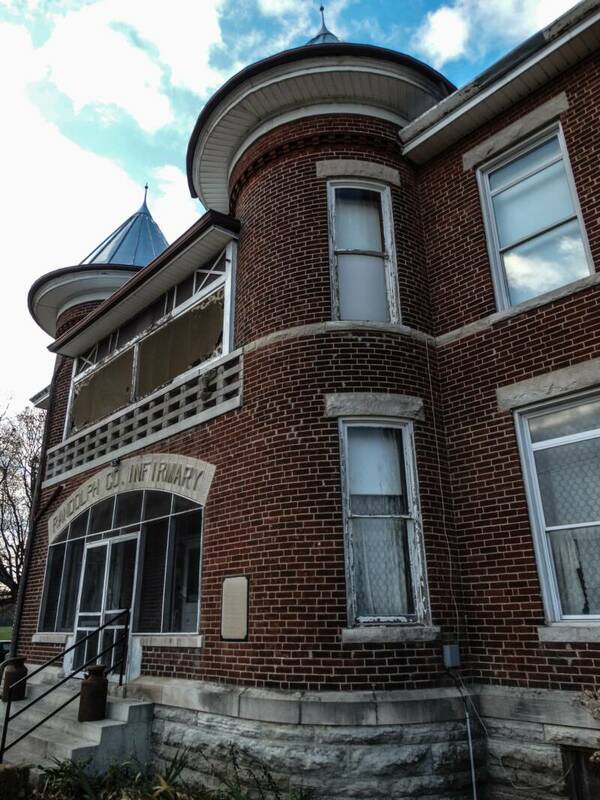 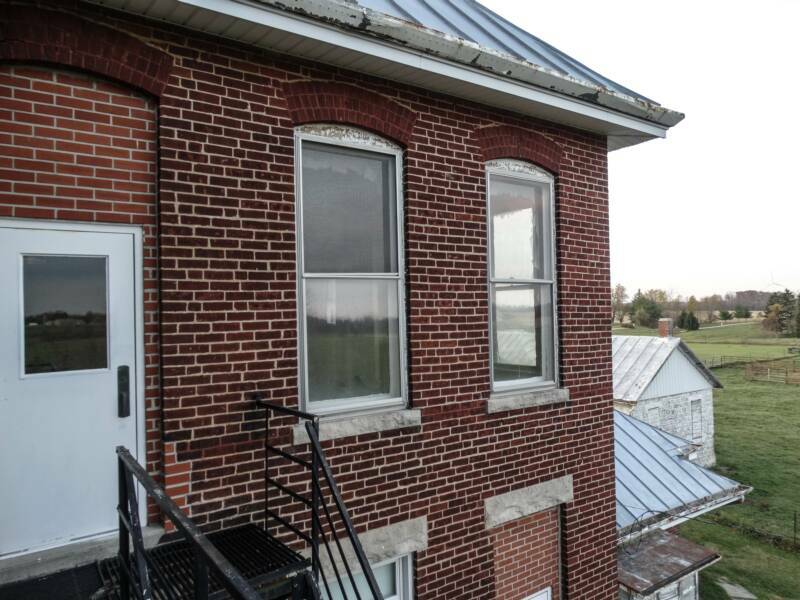 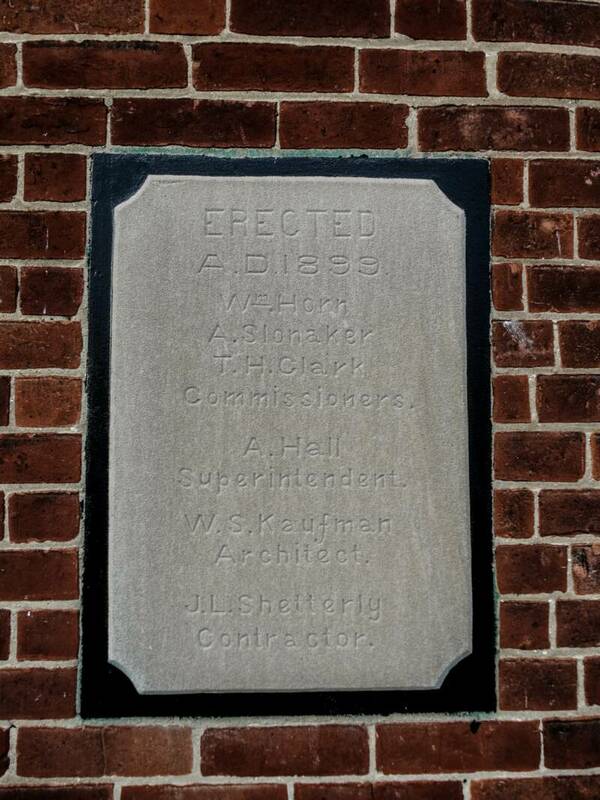 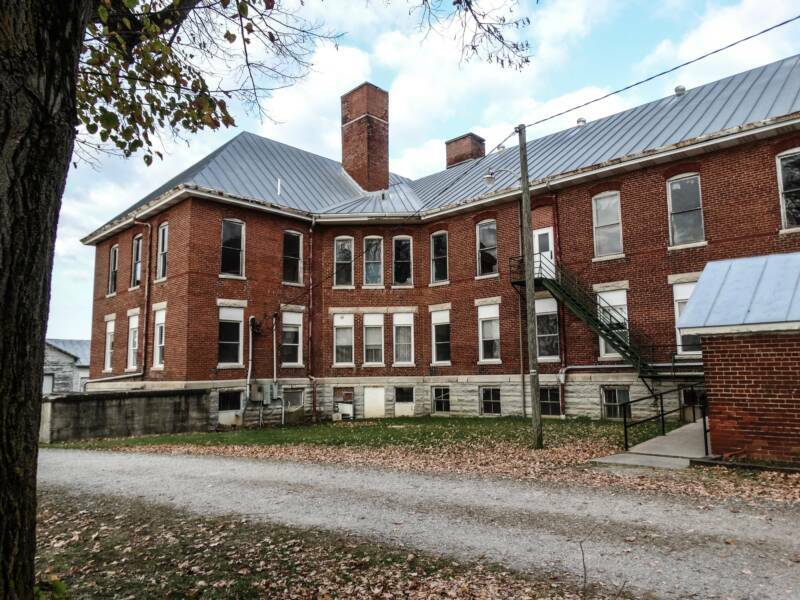 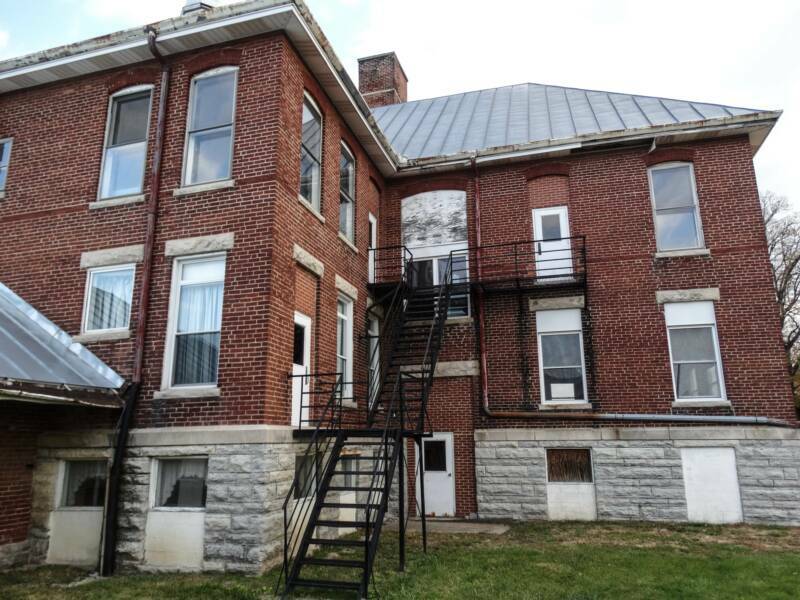 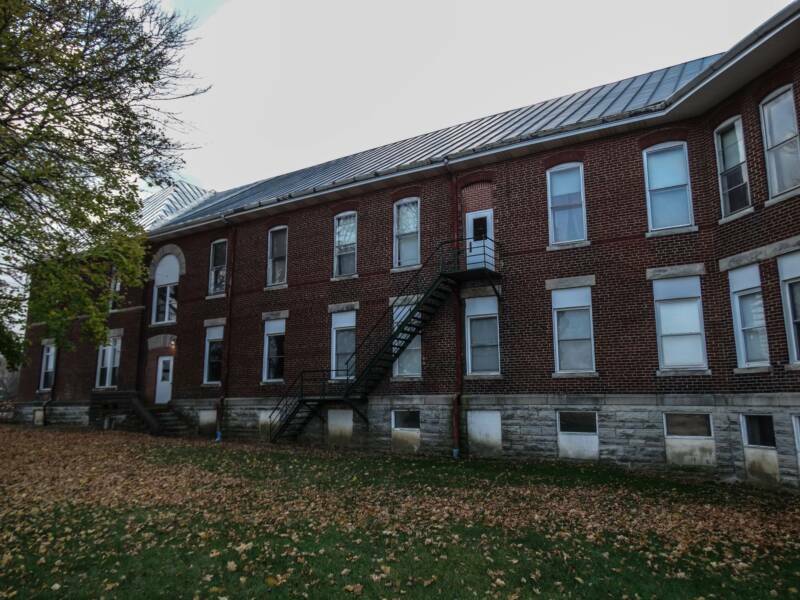 The Randolph County Poorhouse was constructed in 1899. 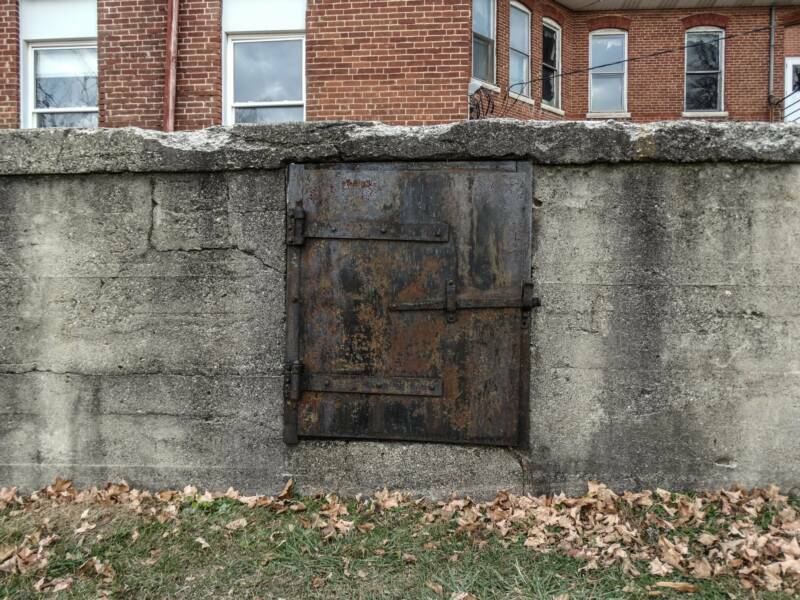 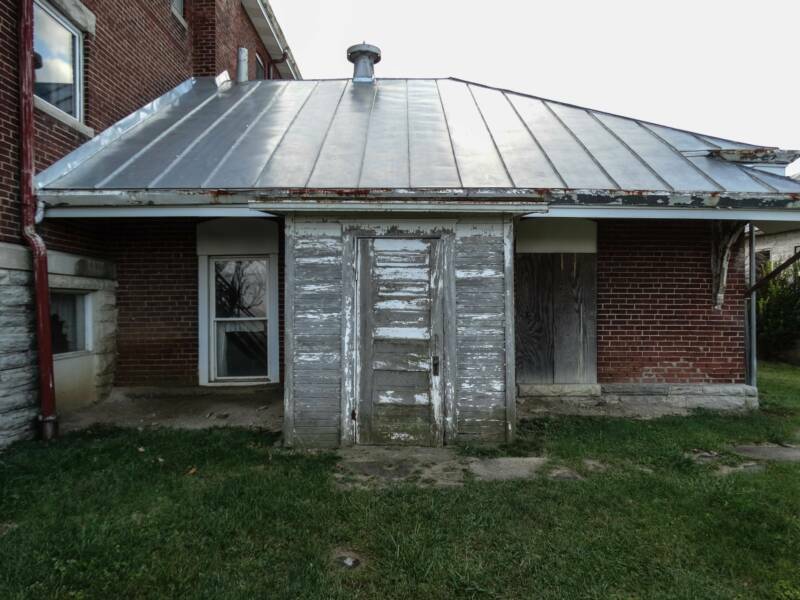 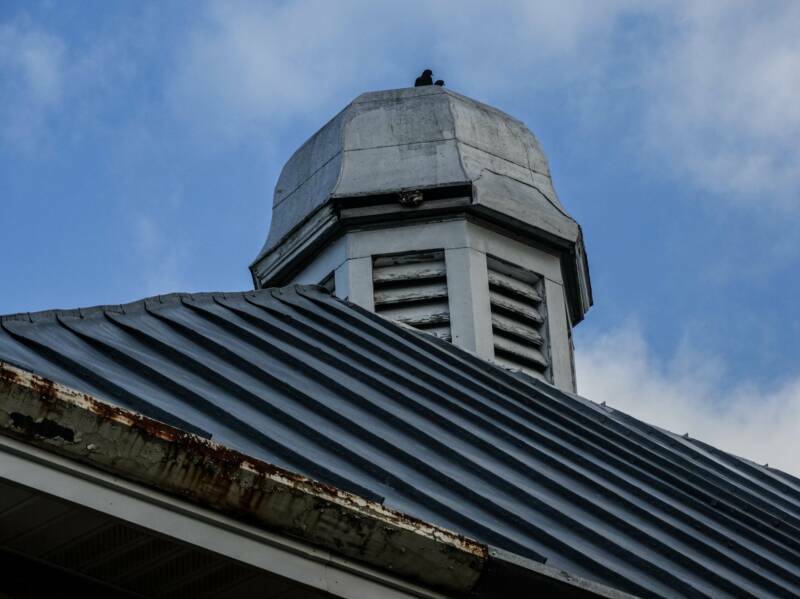 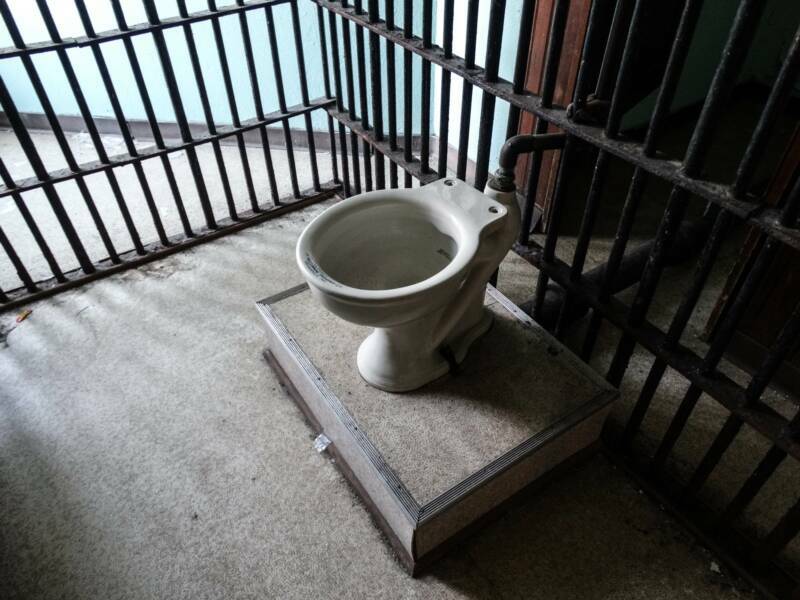 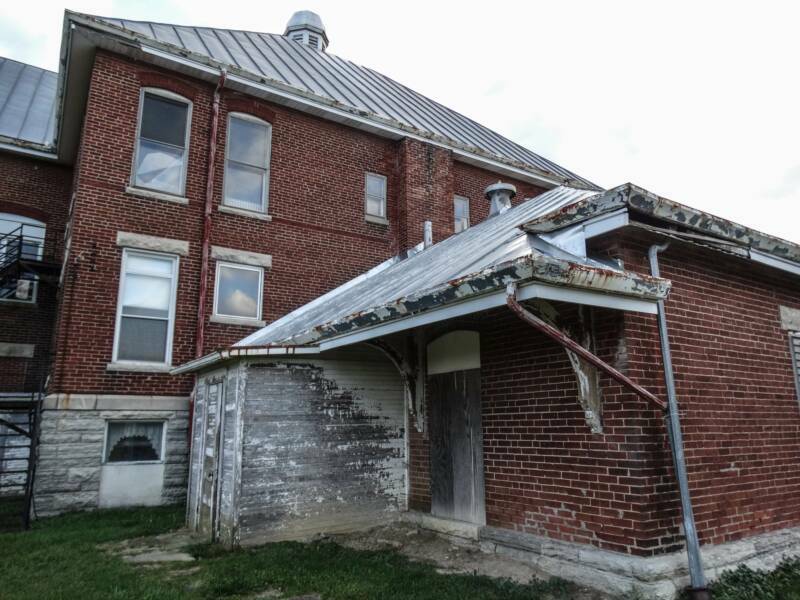 The facility contained a pump house, a barn, a hay barn, a machine shed, a garage or cell house, two garages, and a chicken house. 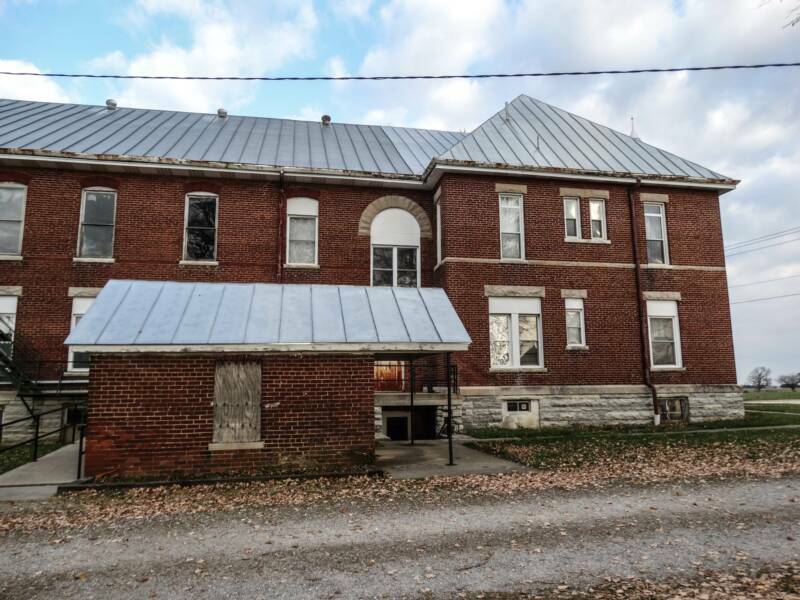 The property contains a cemetery, 230 yards northwest of the county home. 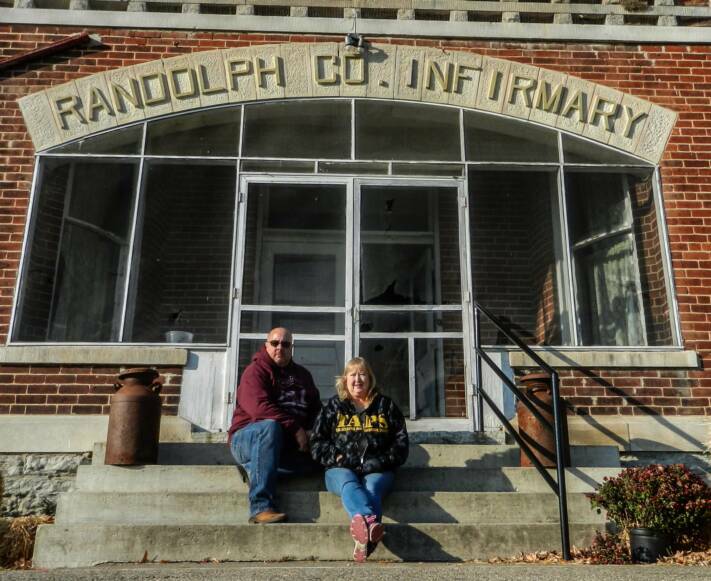 The Indiana General Assembly authorized the formation of Randolph County from Wayne County in January 1818 to take effect in August 1818. 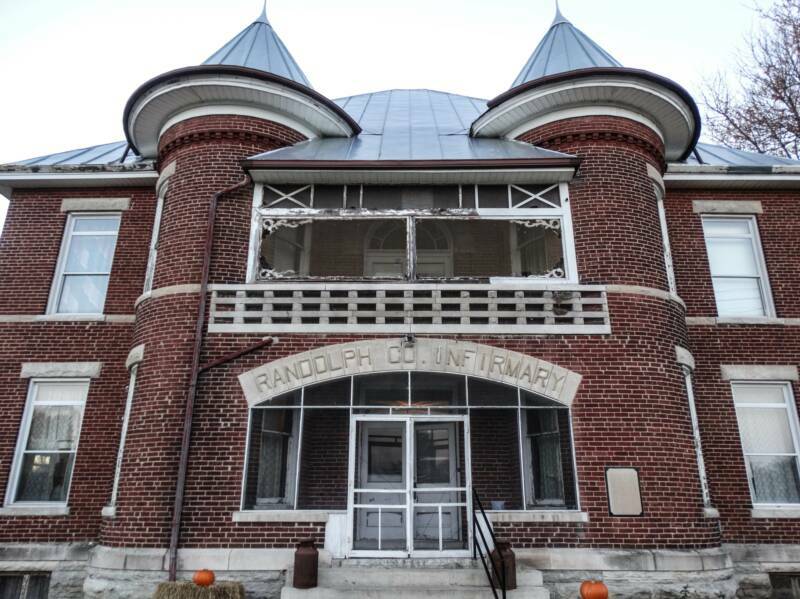 The county was almost certainly named for Randolph County, North Carolina, where the area's first settlers came from.That county was named for Peyton Randolph, the first President of the Continental Congress under the Articles of Confederation. 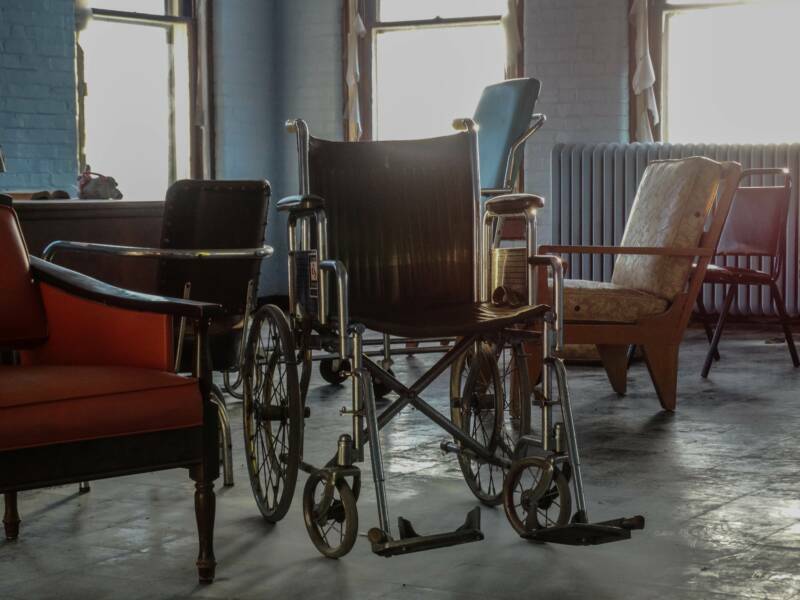 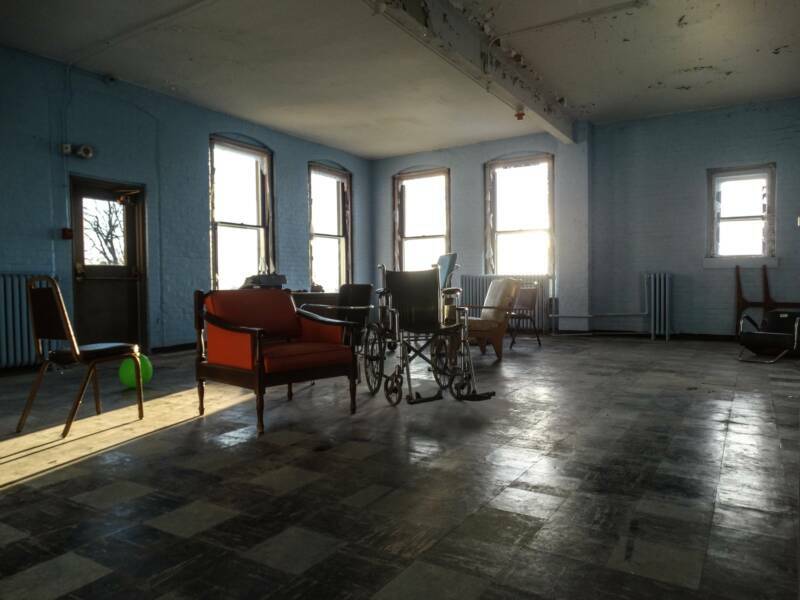 The building saw many transformations inside over the years, but closed its doors in 2008 with only 5 remaining patients. 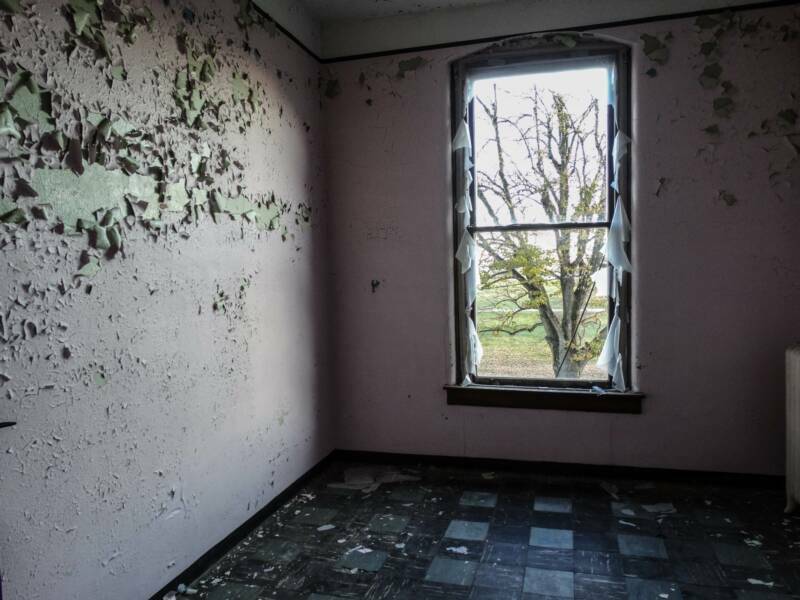 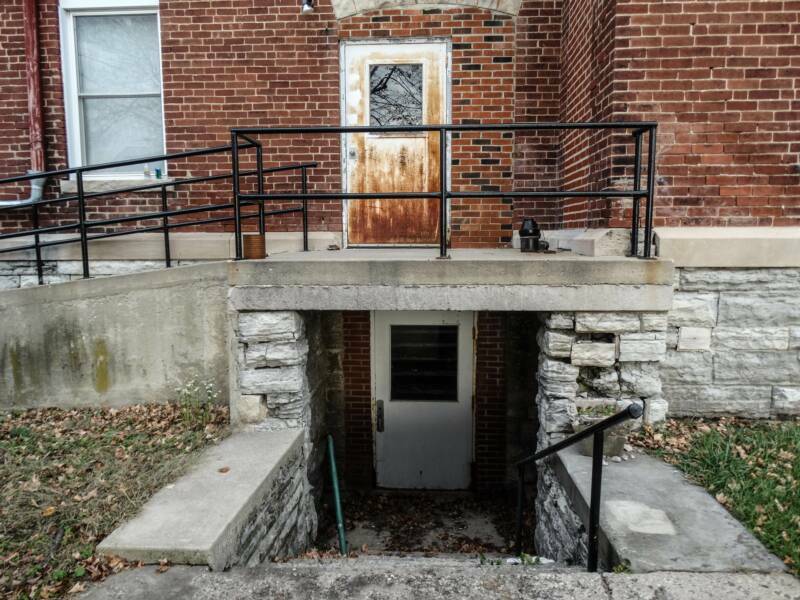 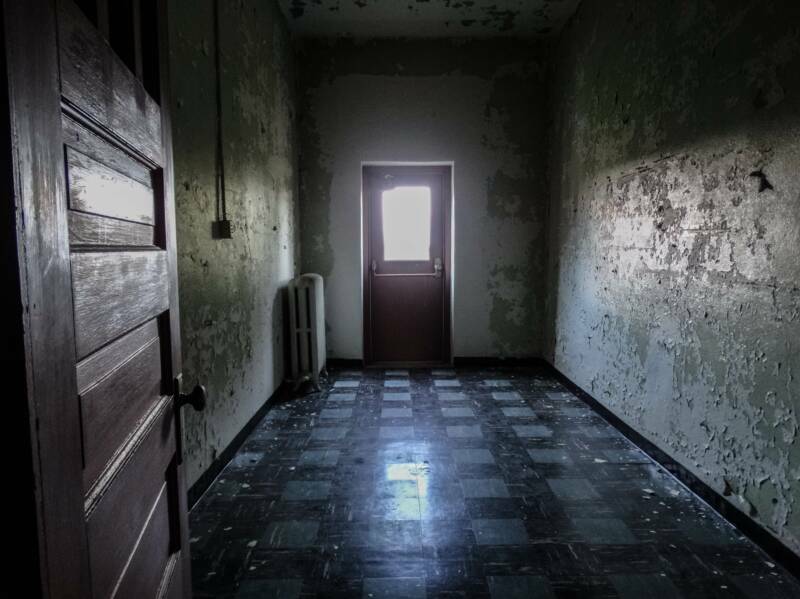 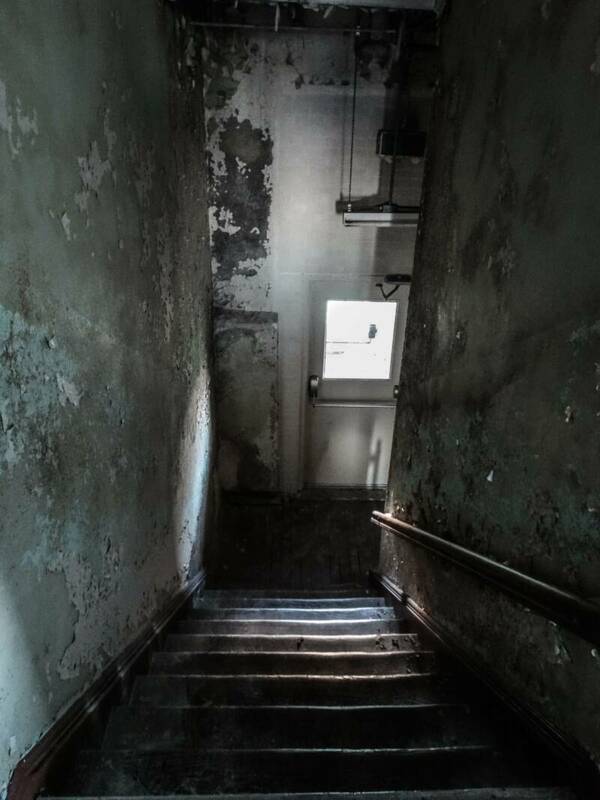 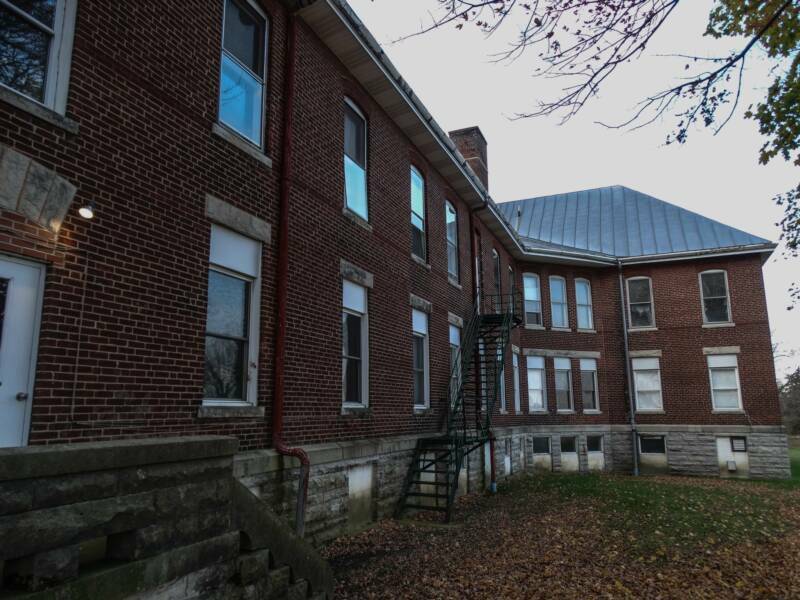 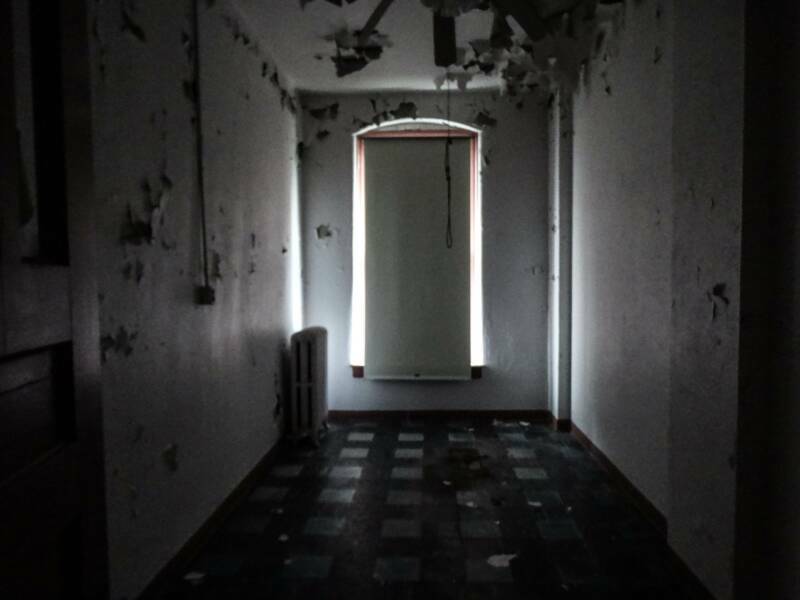 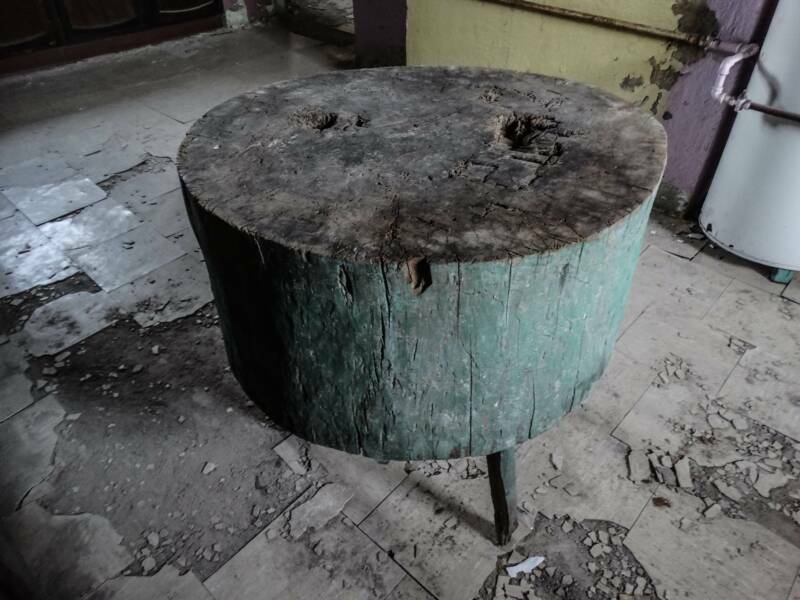 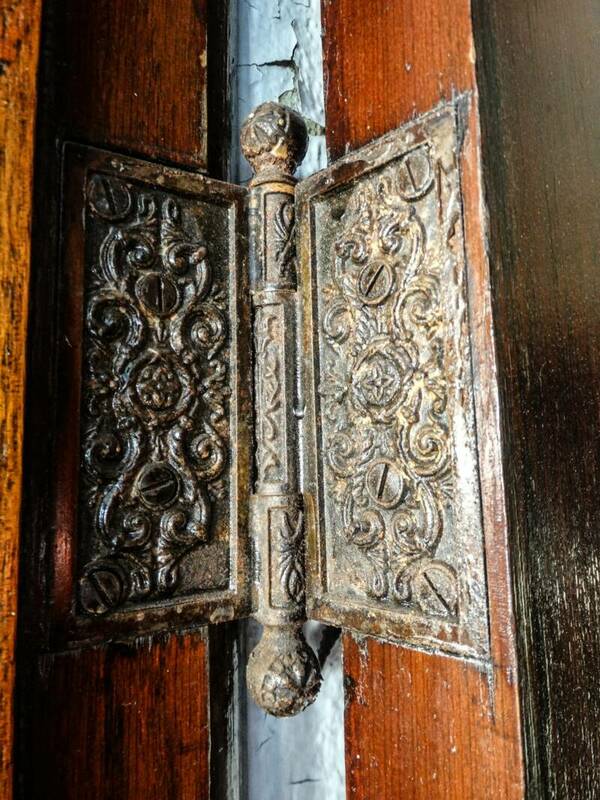 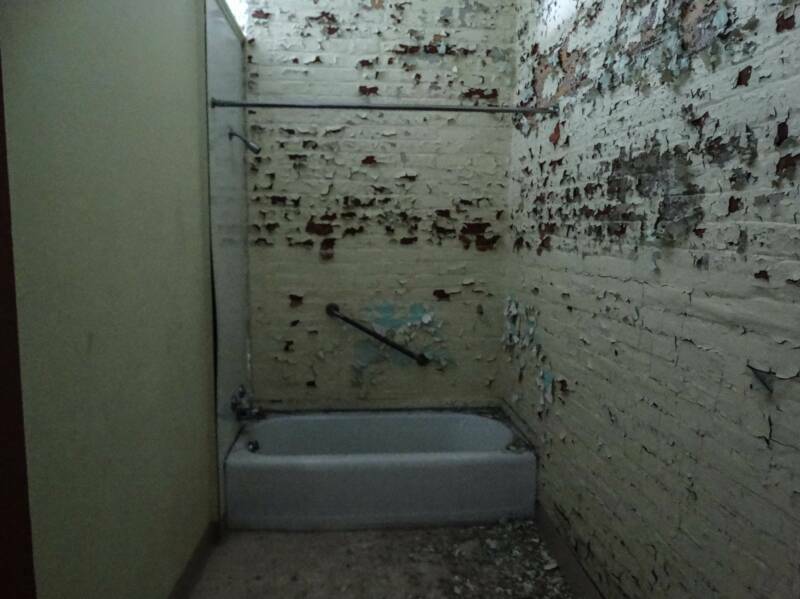 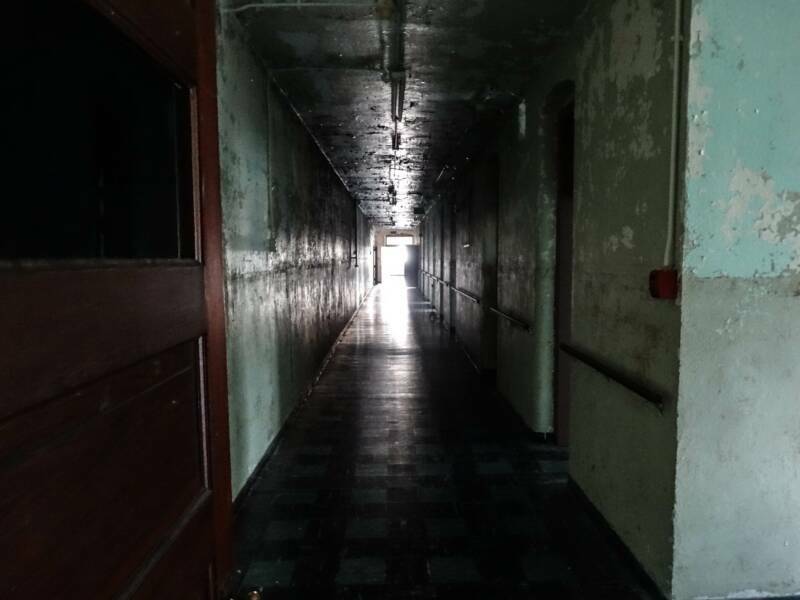 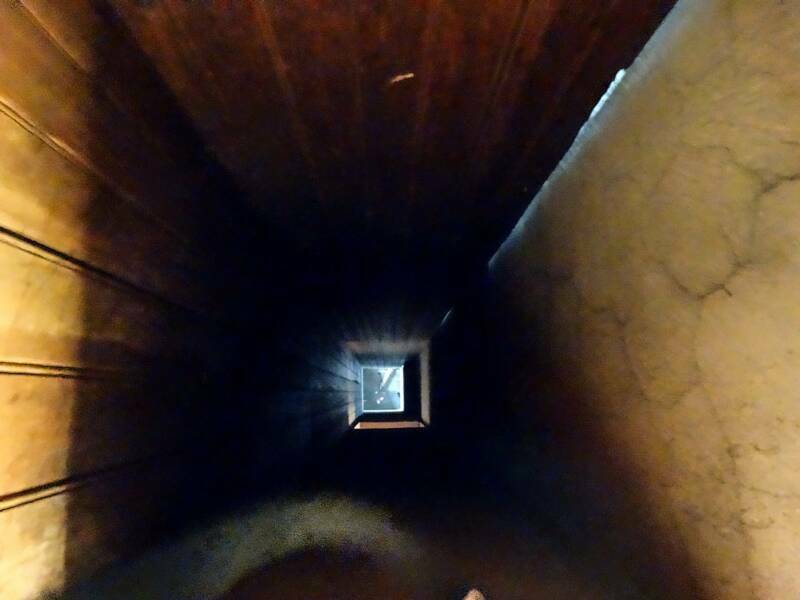 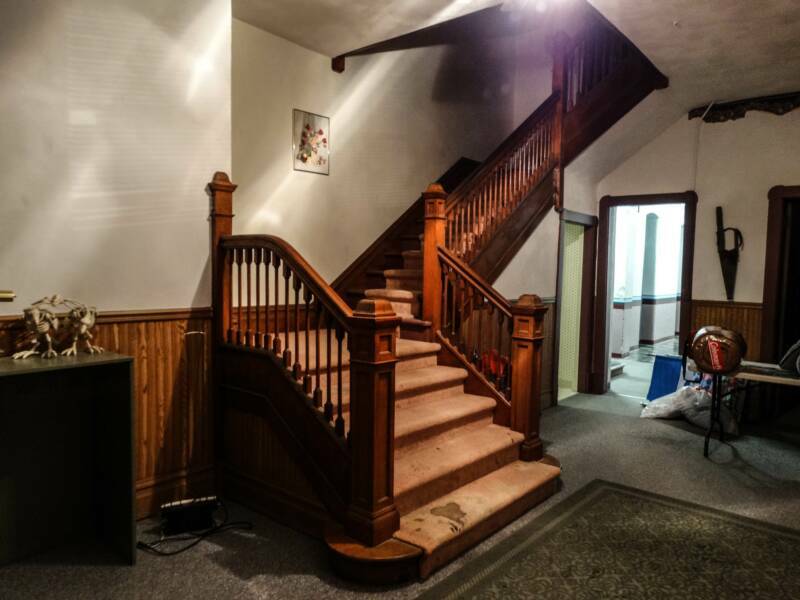 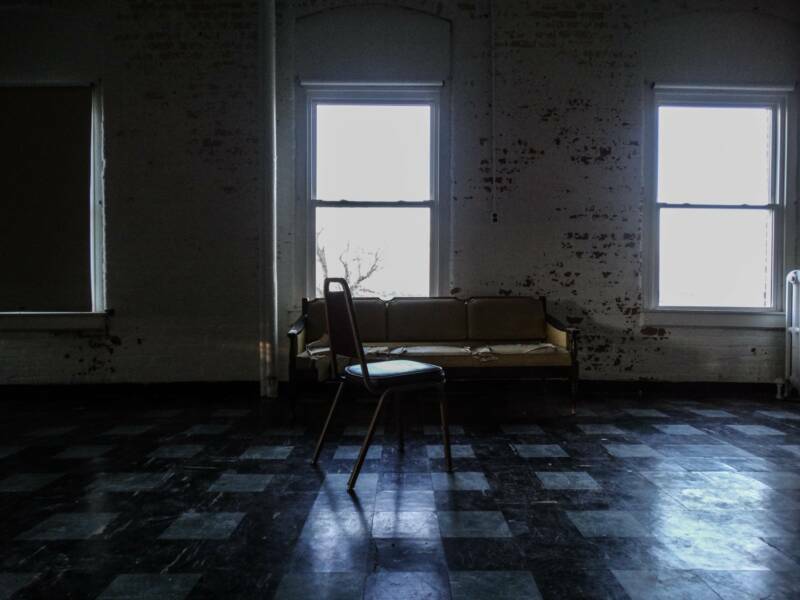 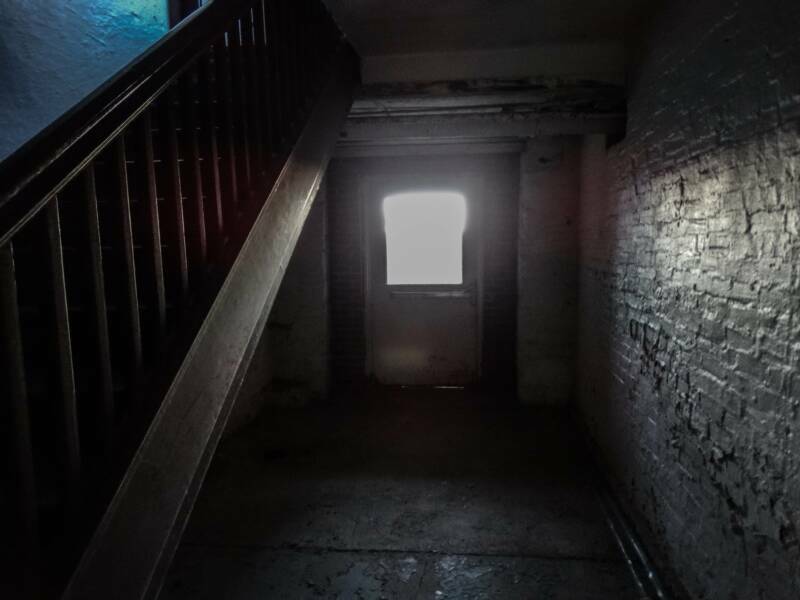 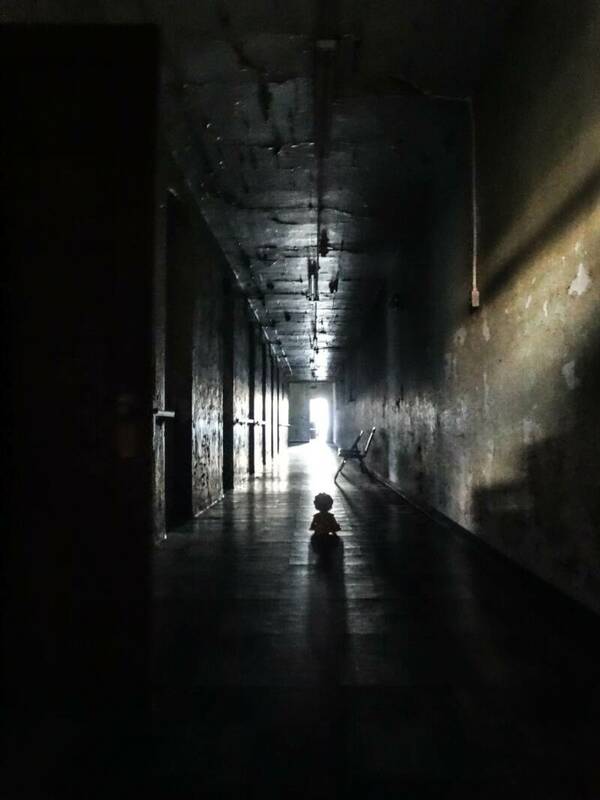 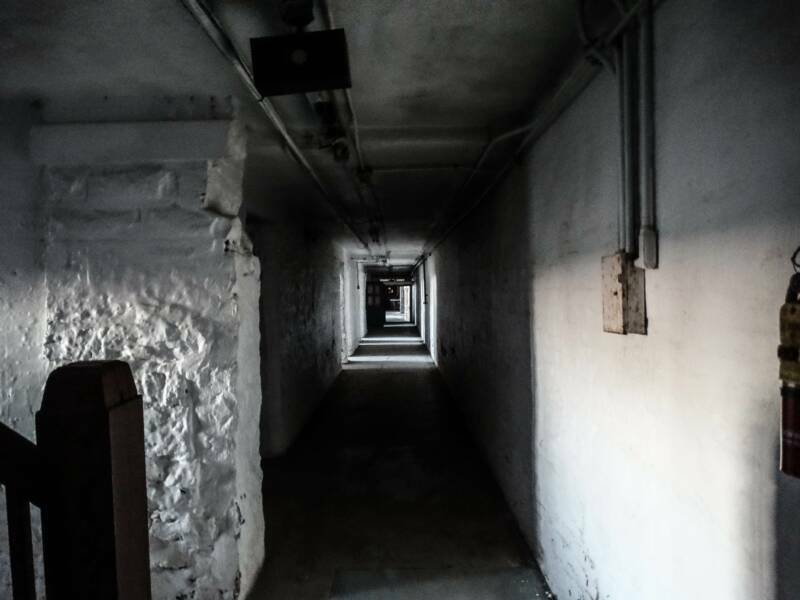 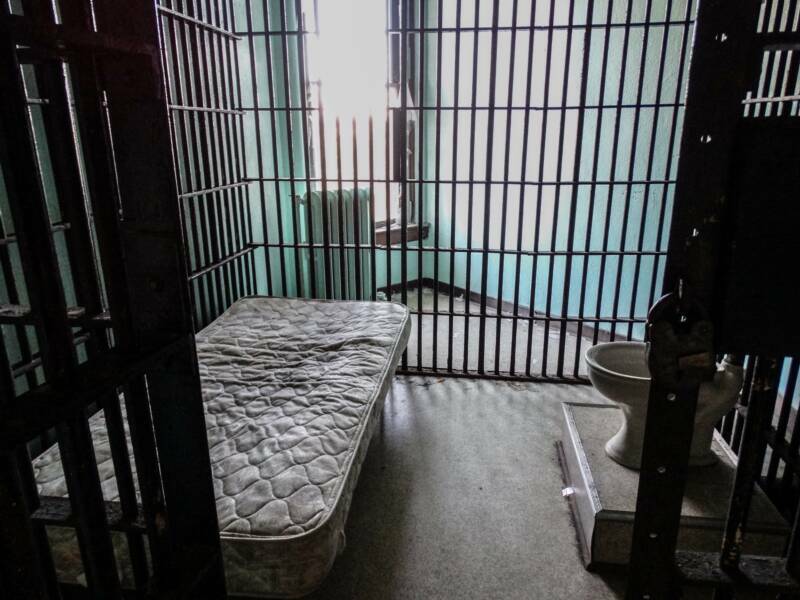 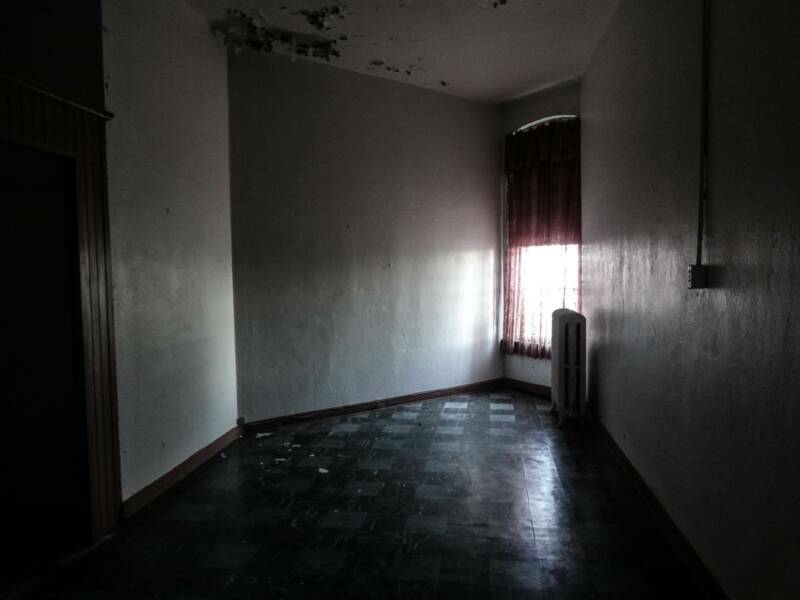 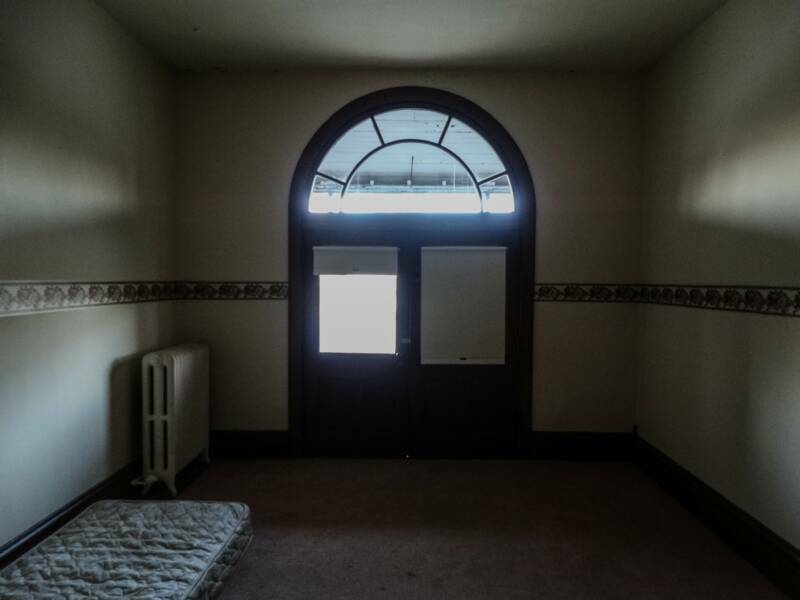 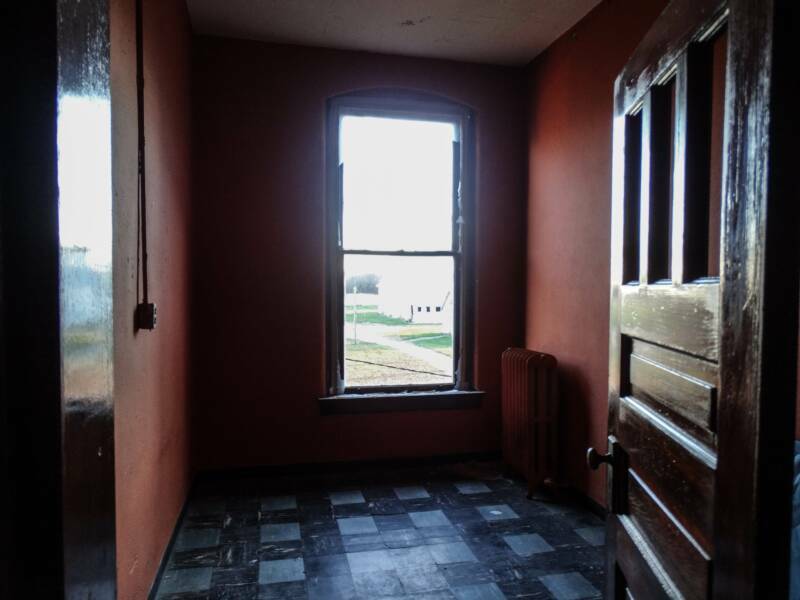 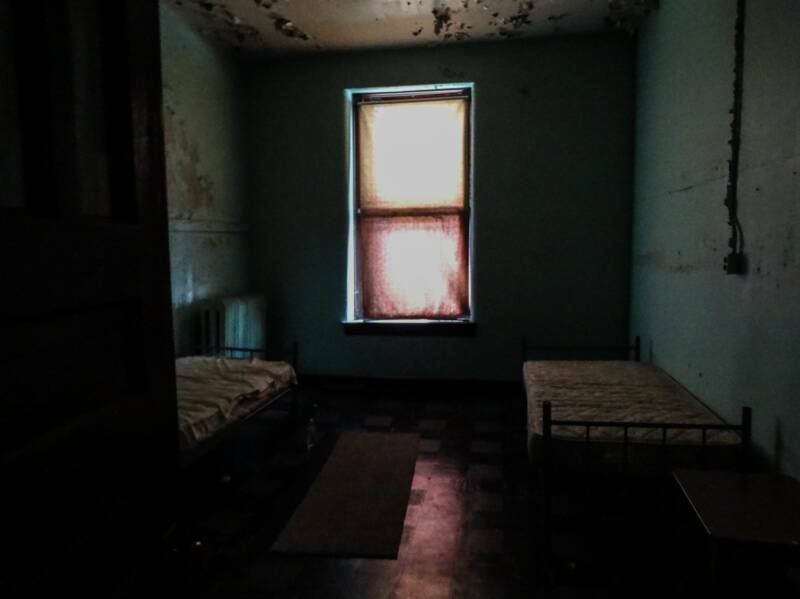 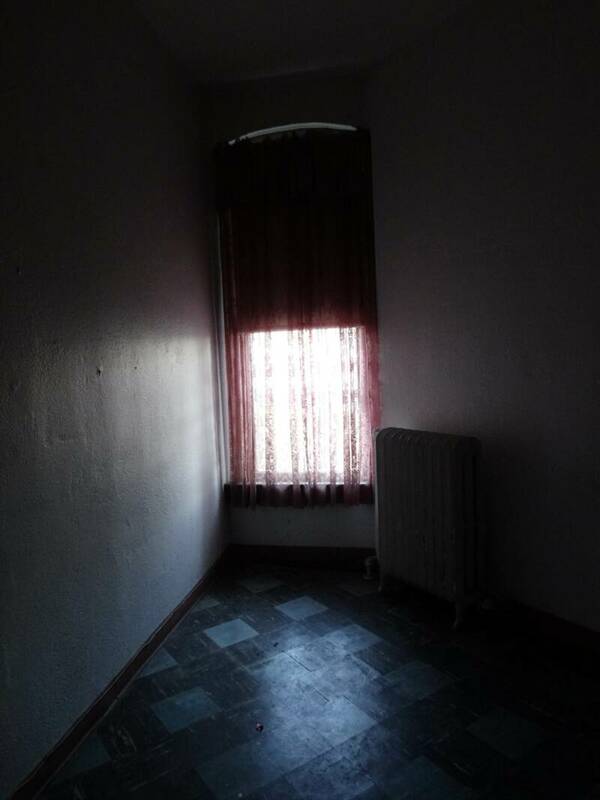 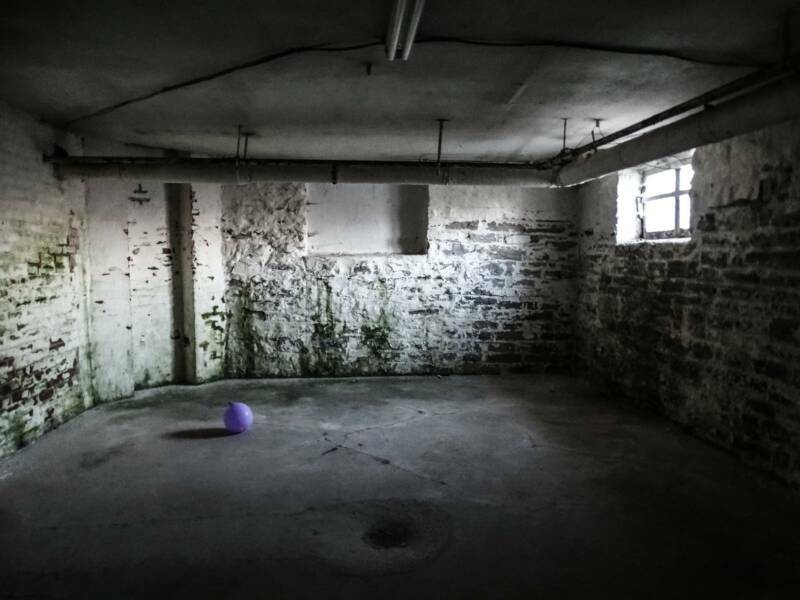 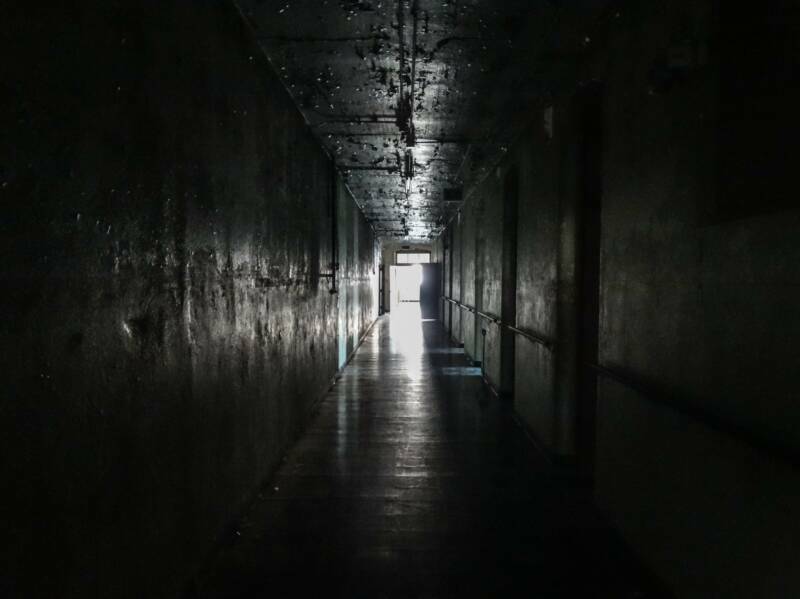 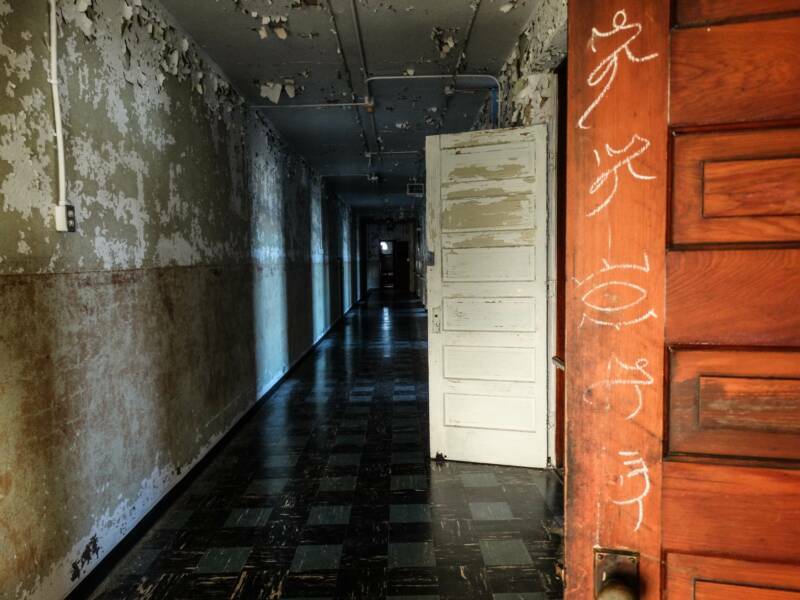 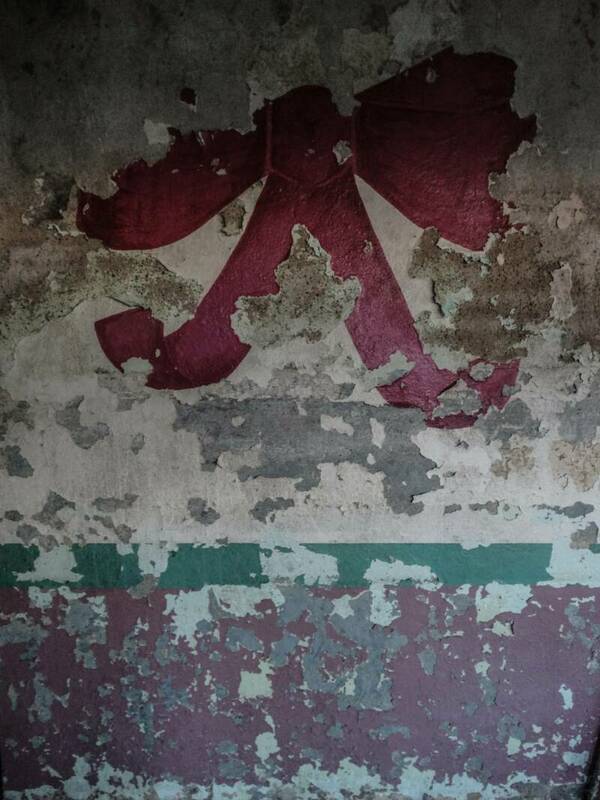 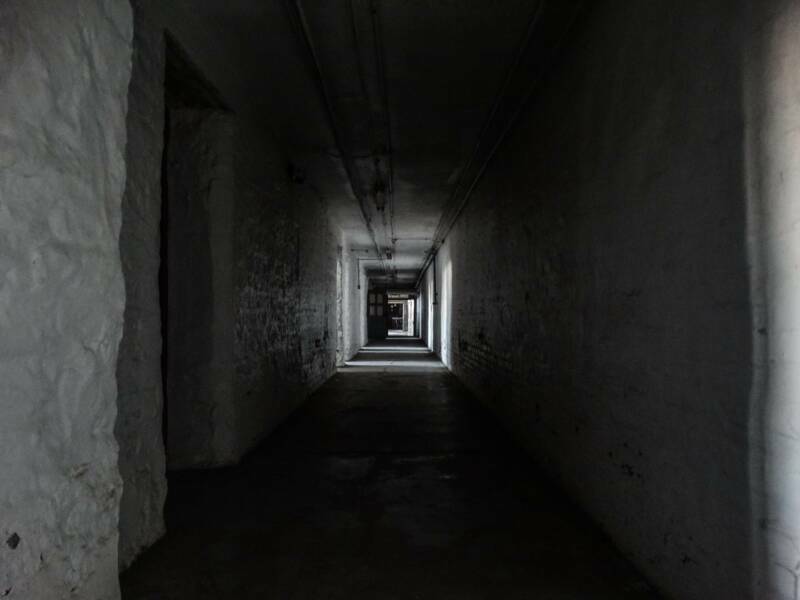 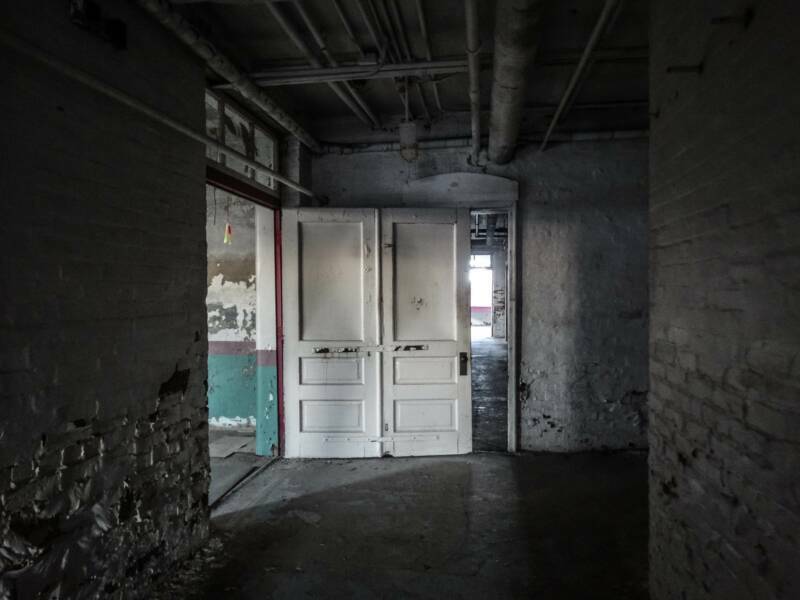 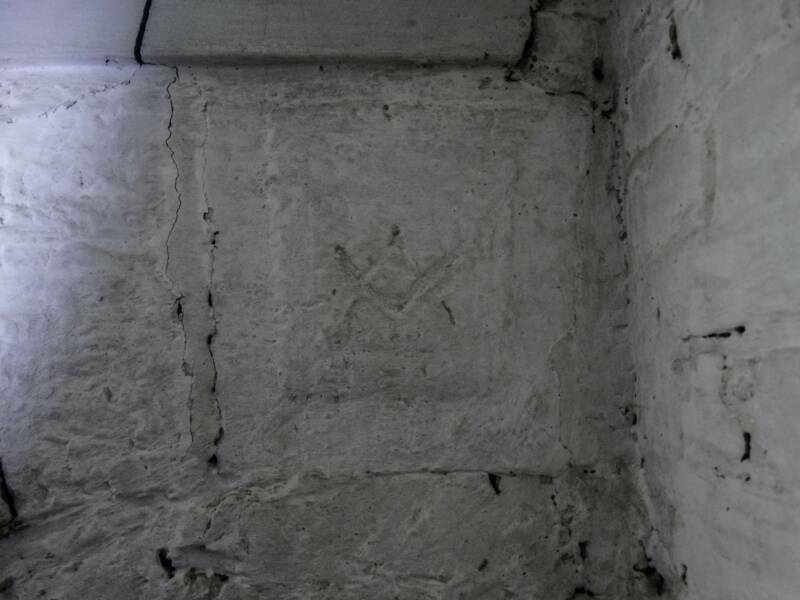 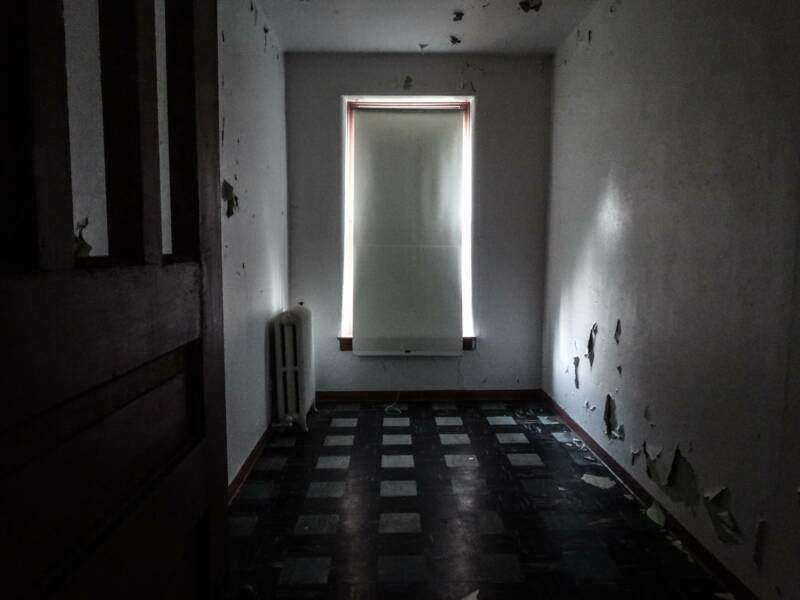 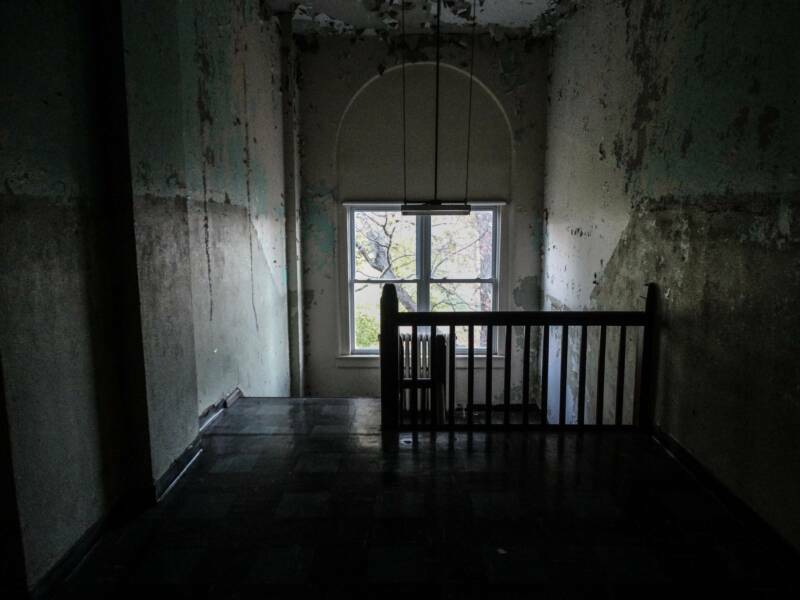 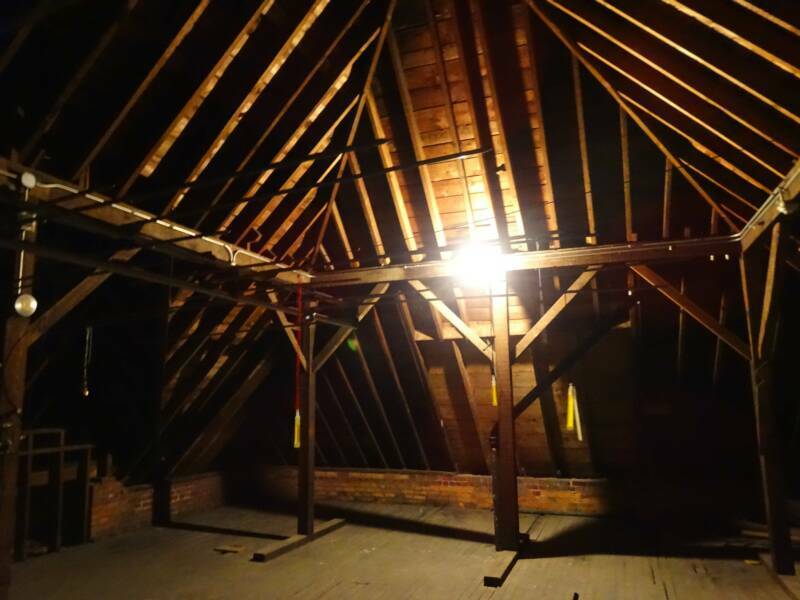 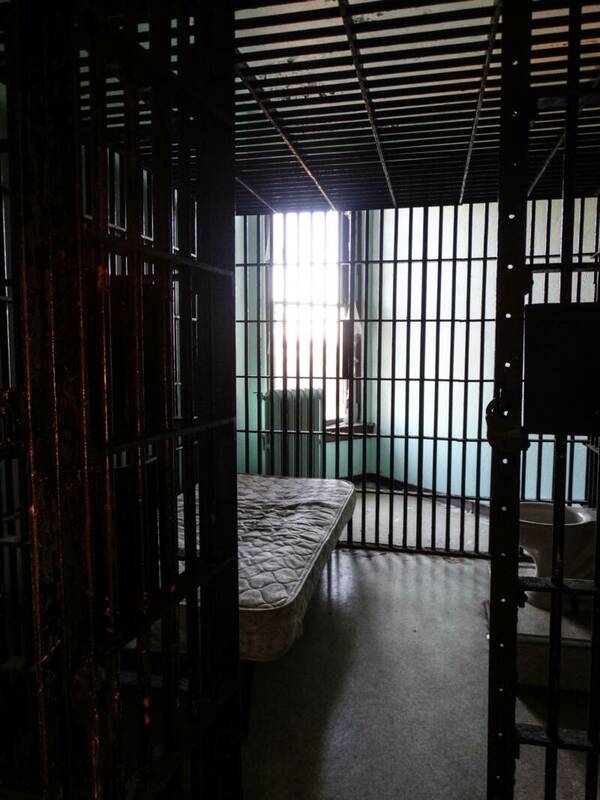 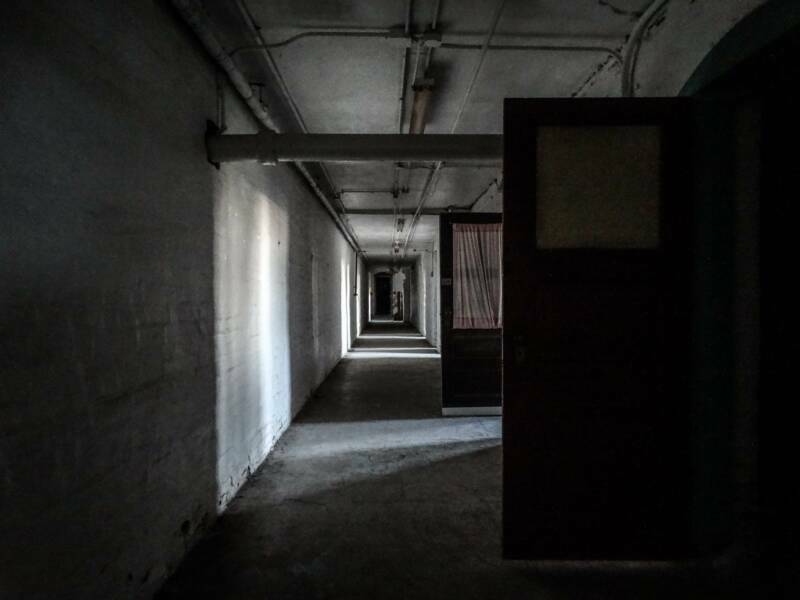 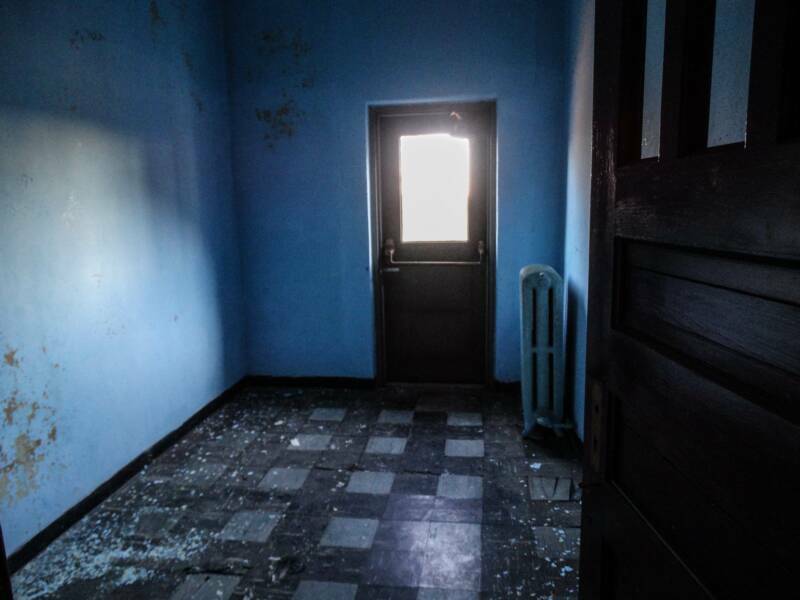 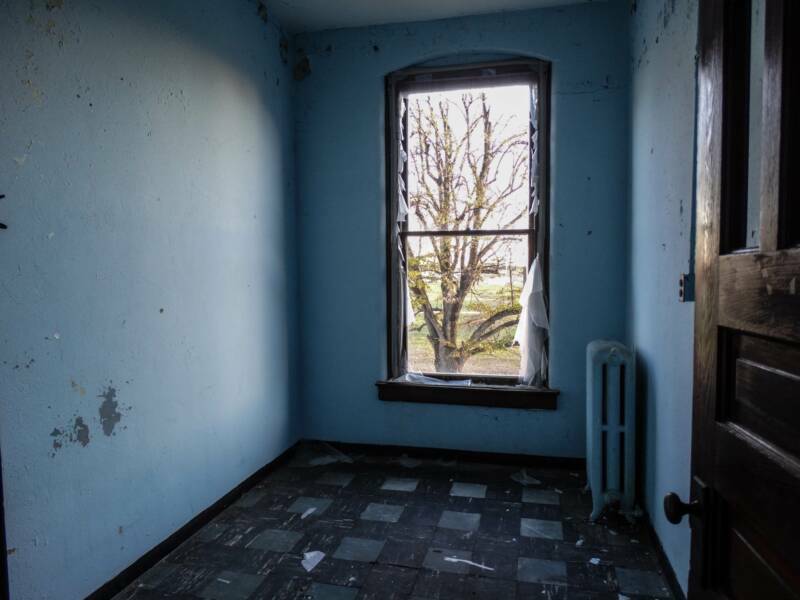 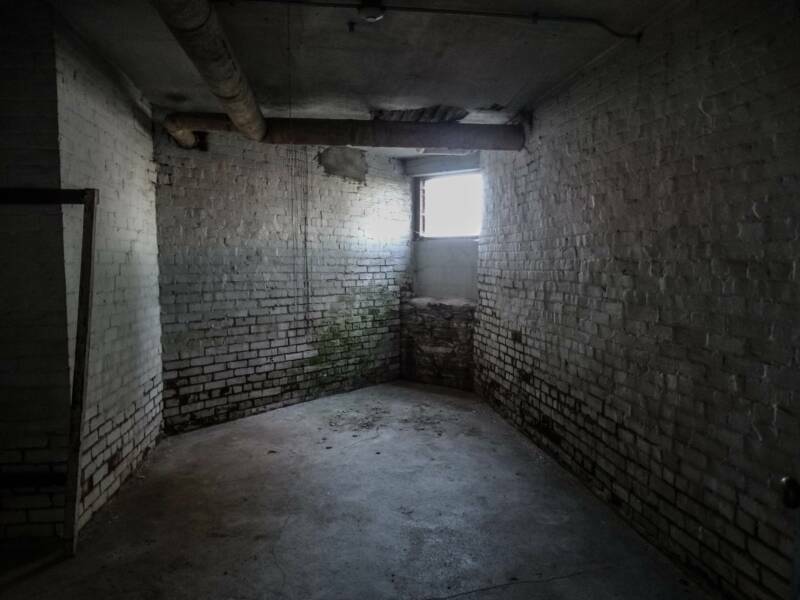 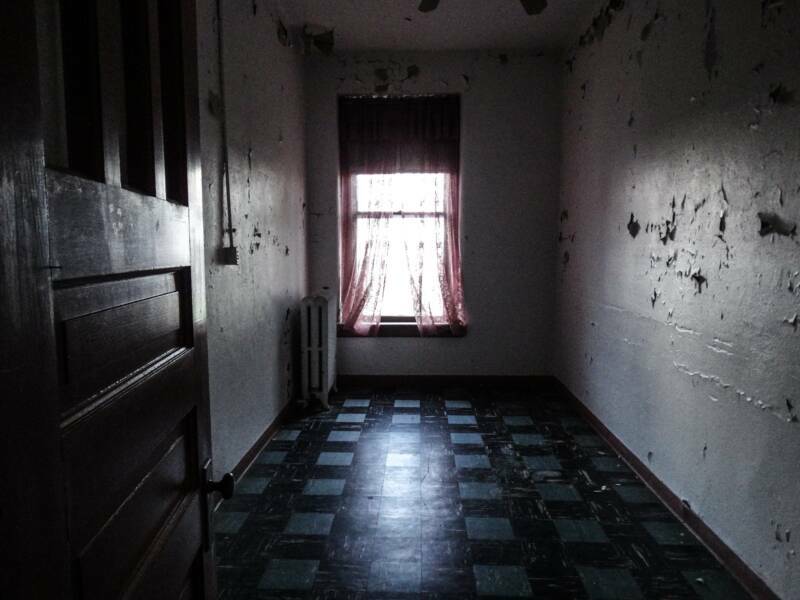 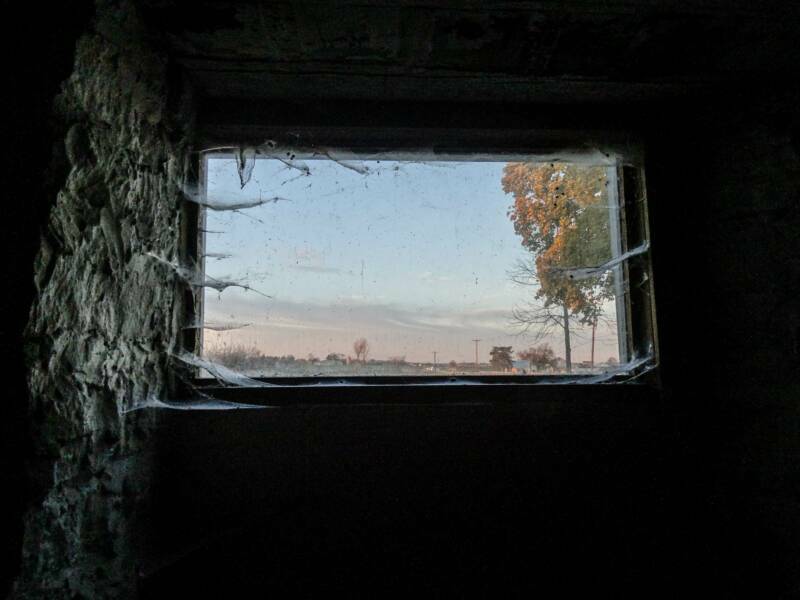 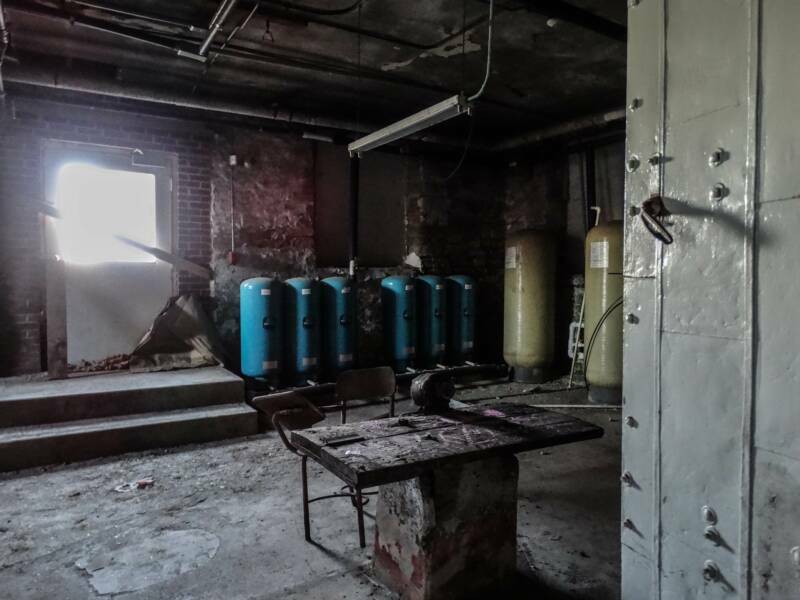 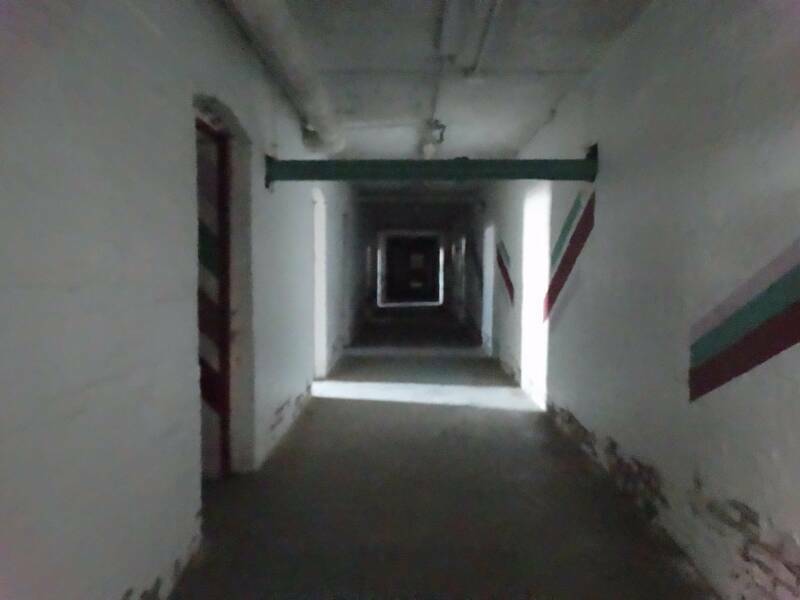 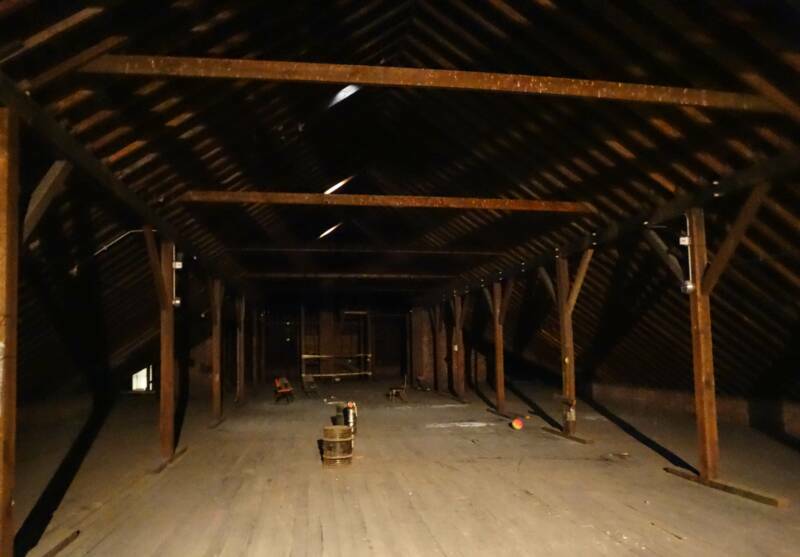 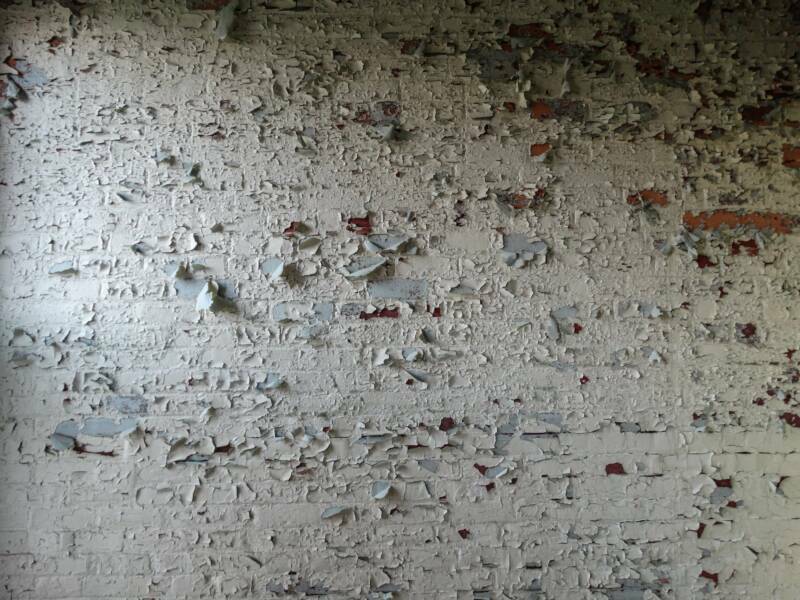 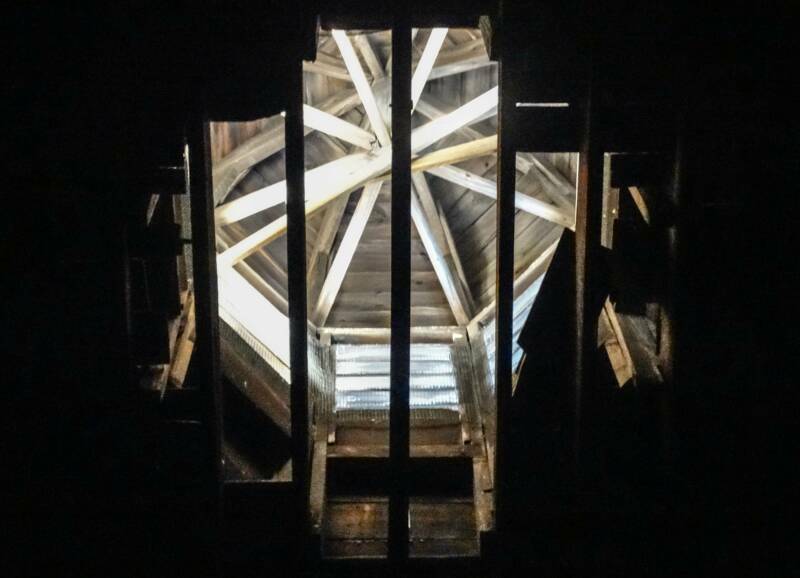 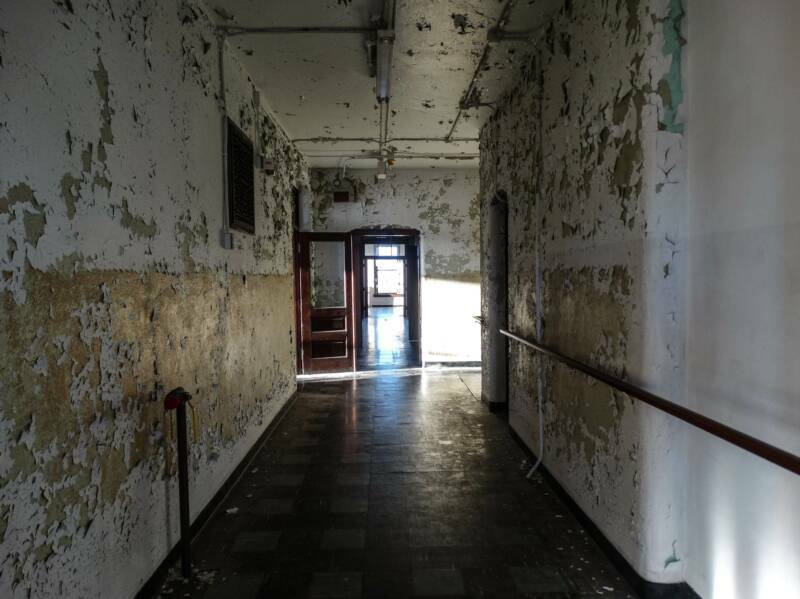 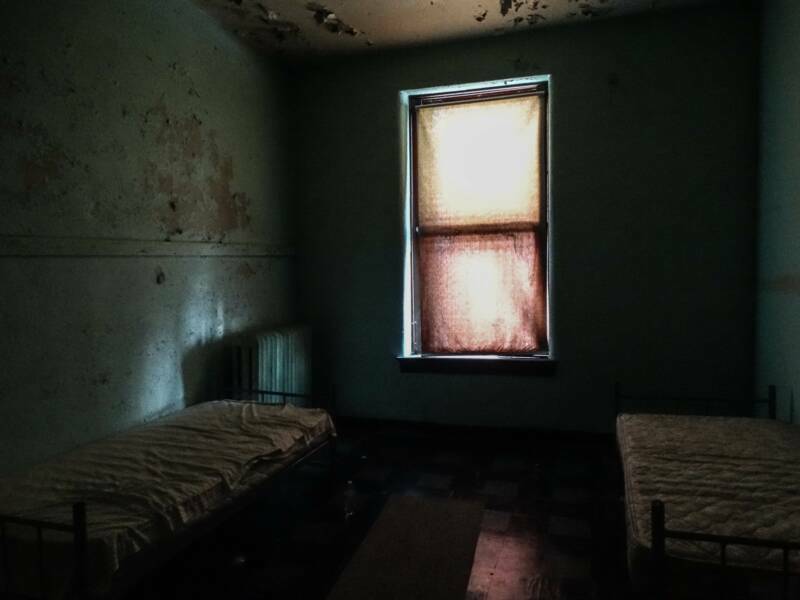 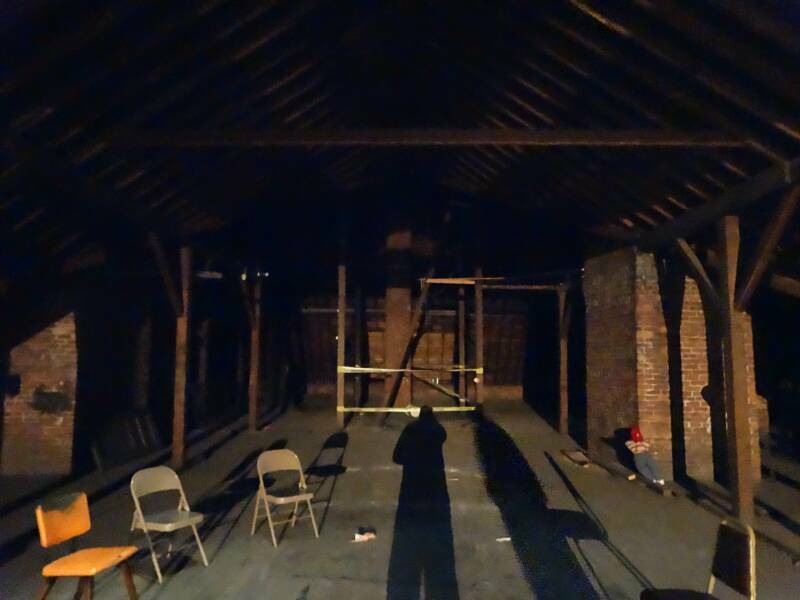 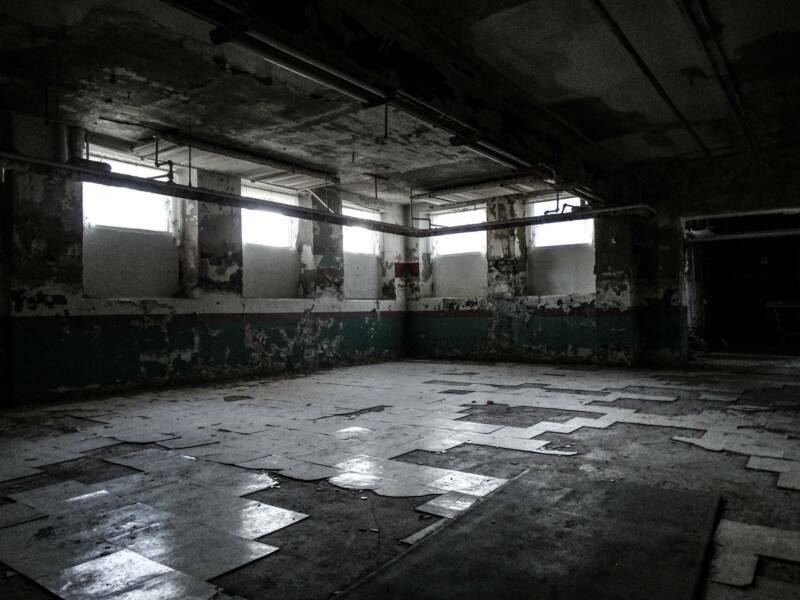 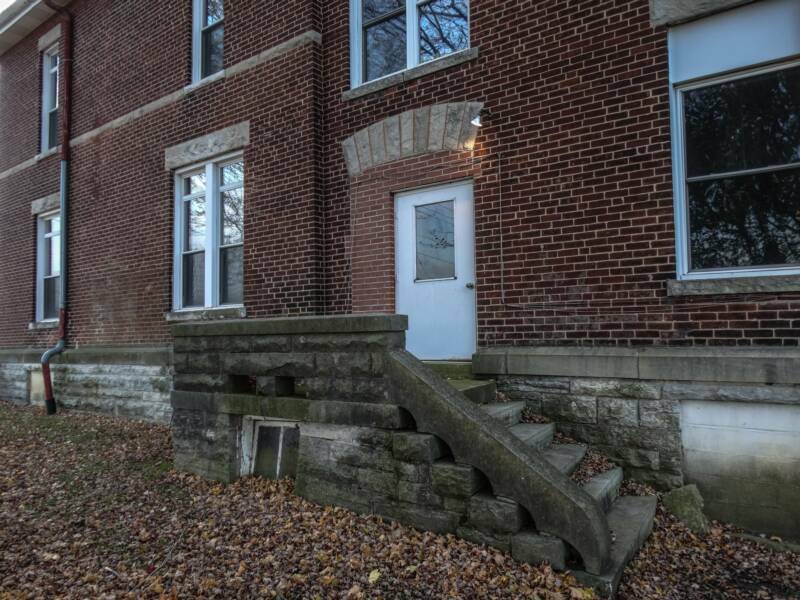 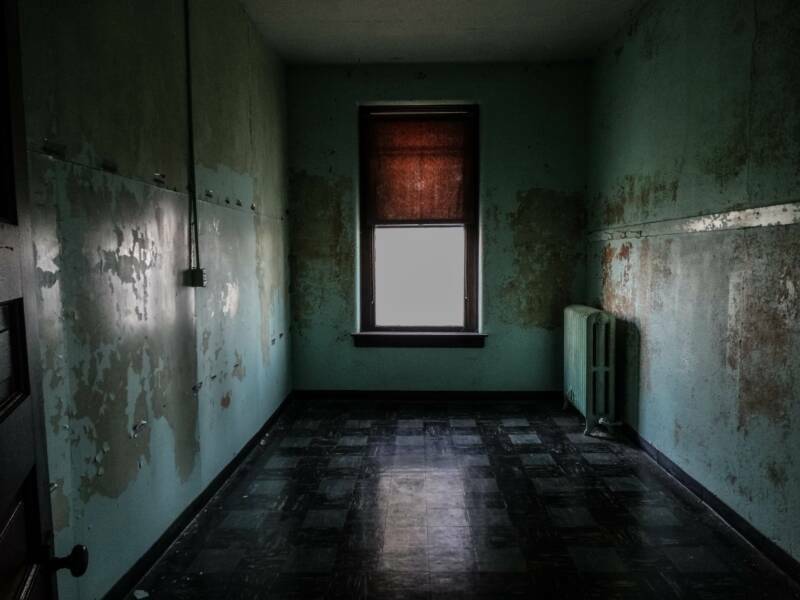 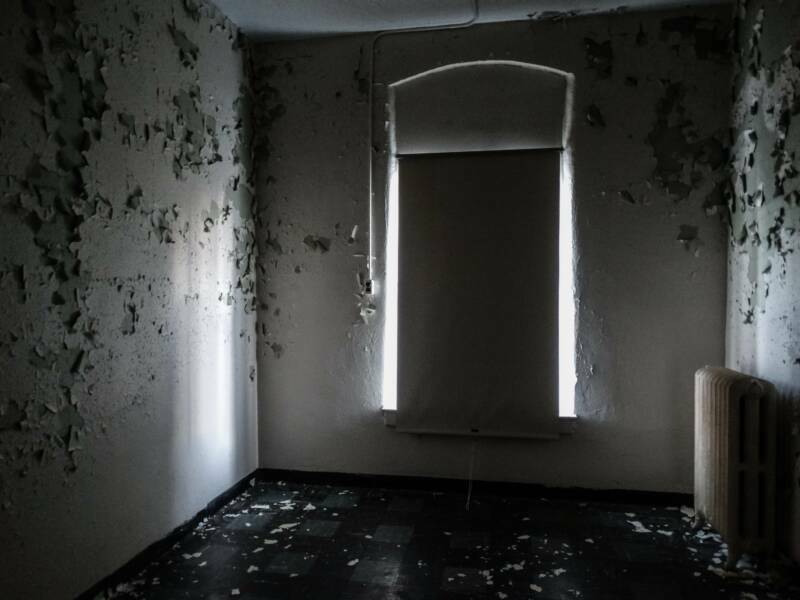 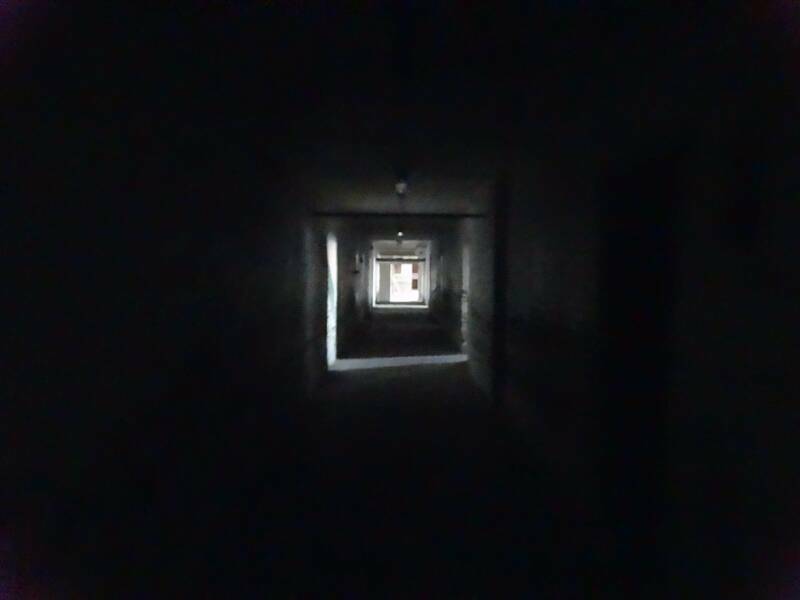 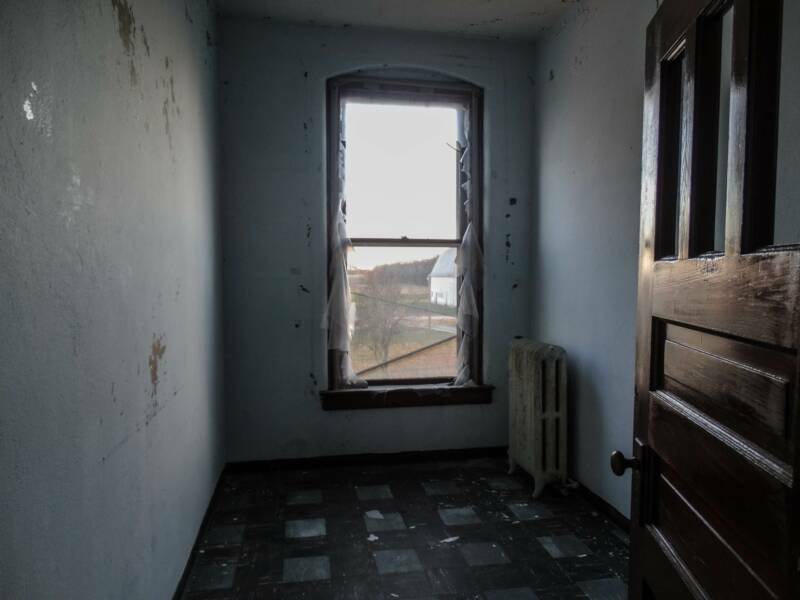 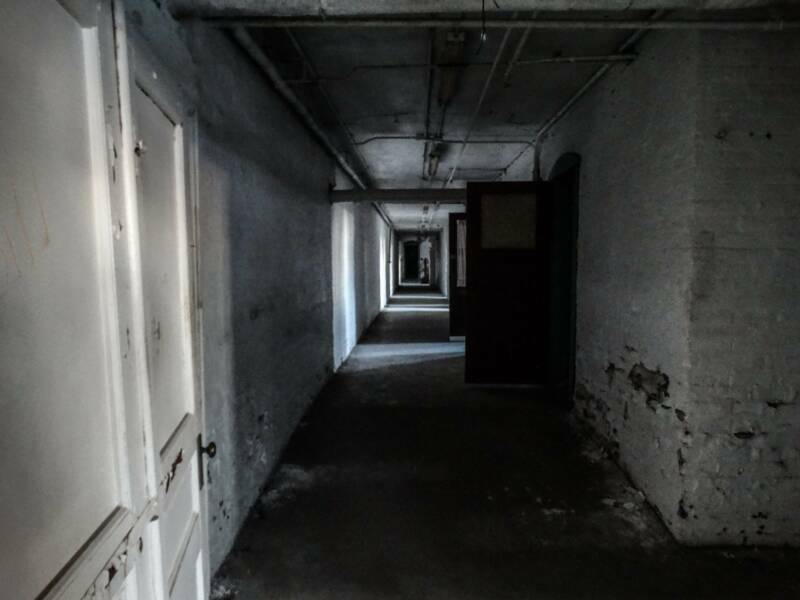 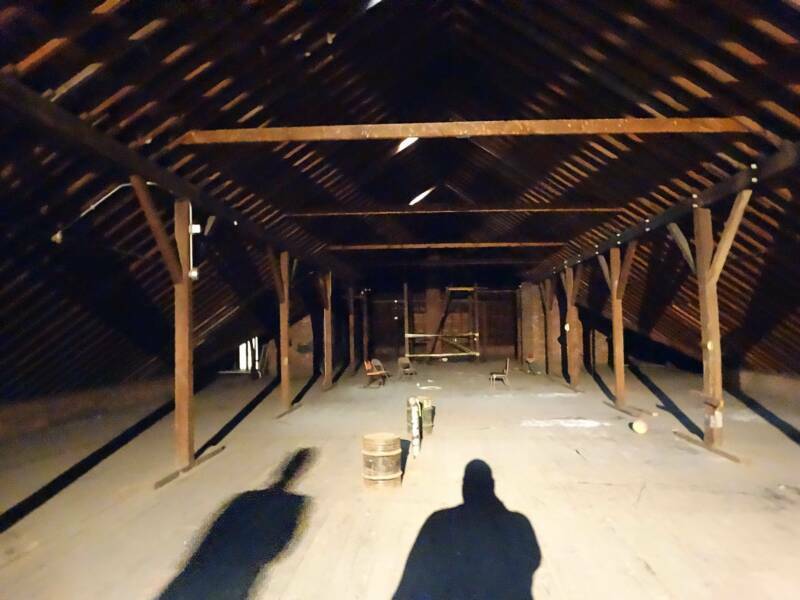 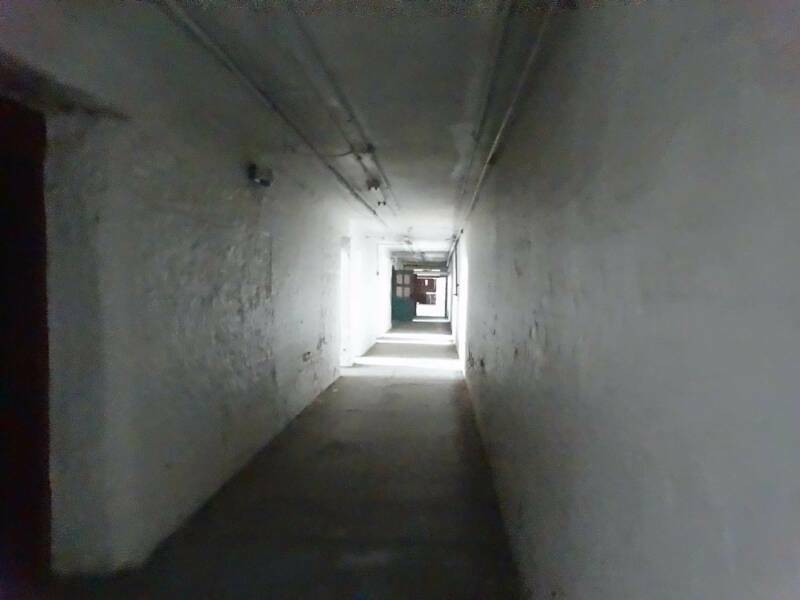 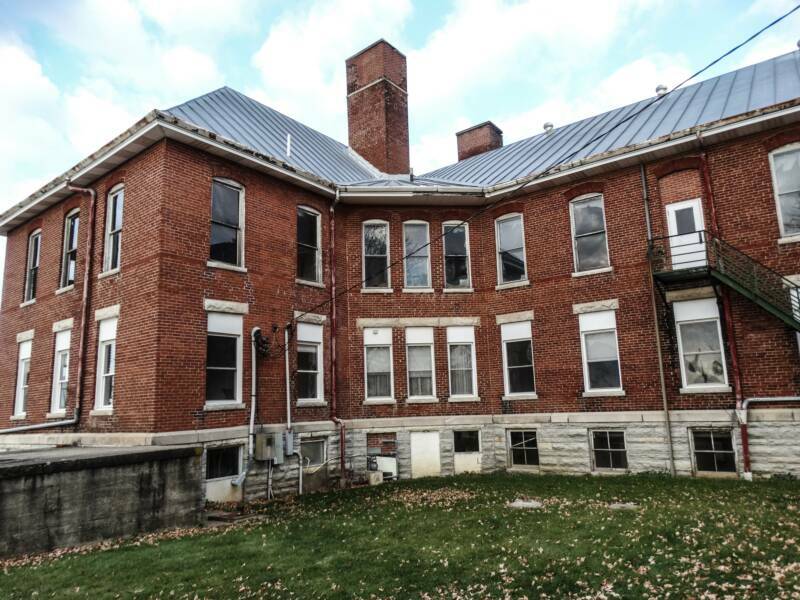 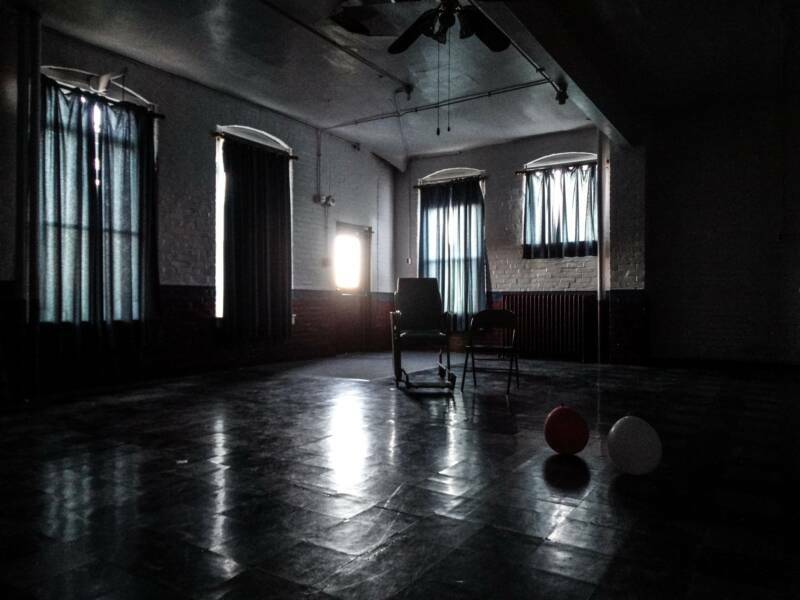 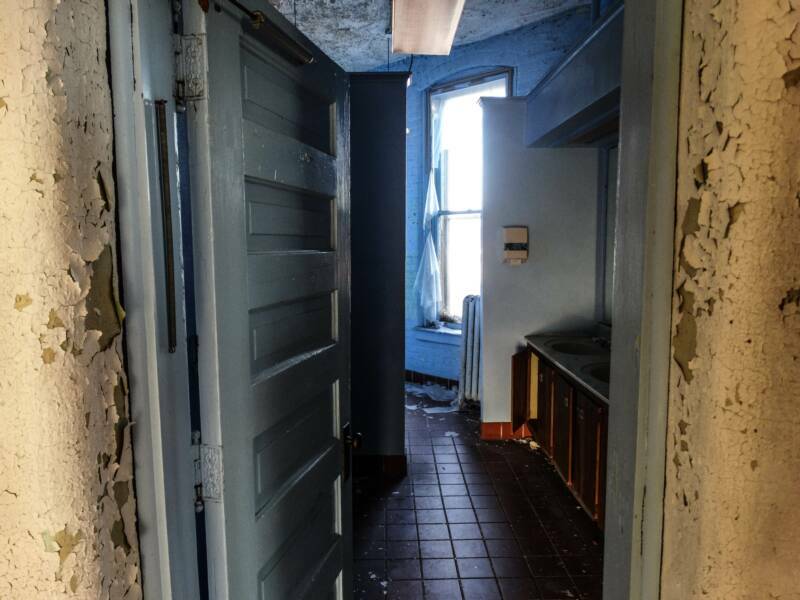 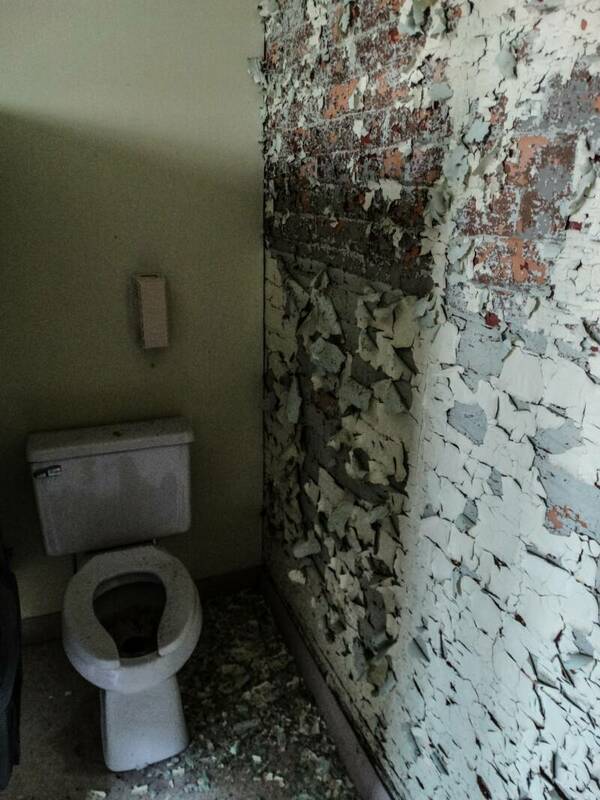 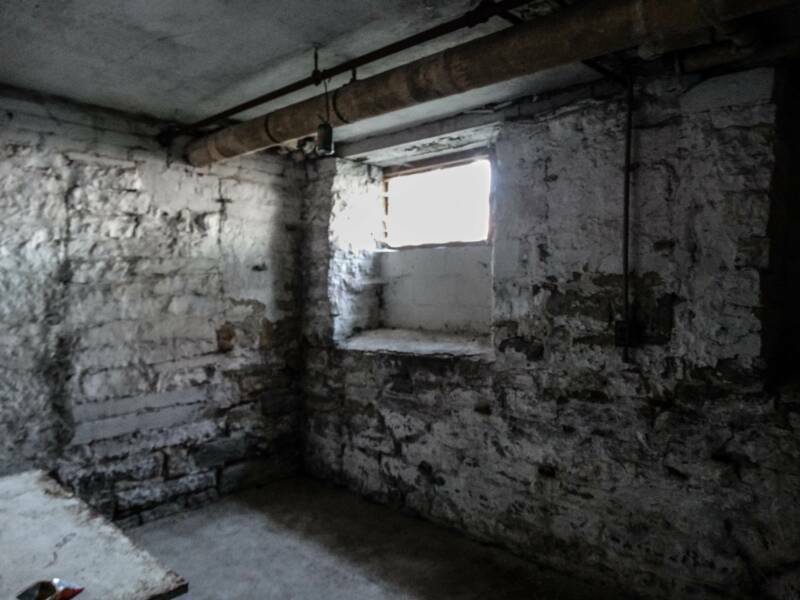 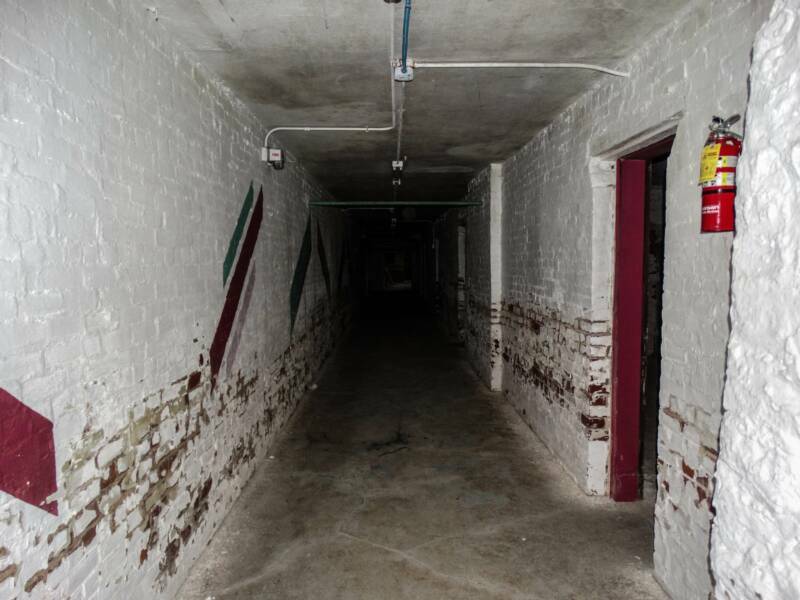 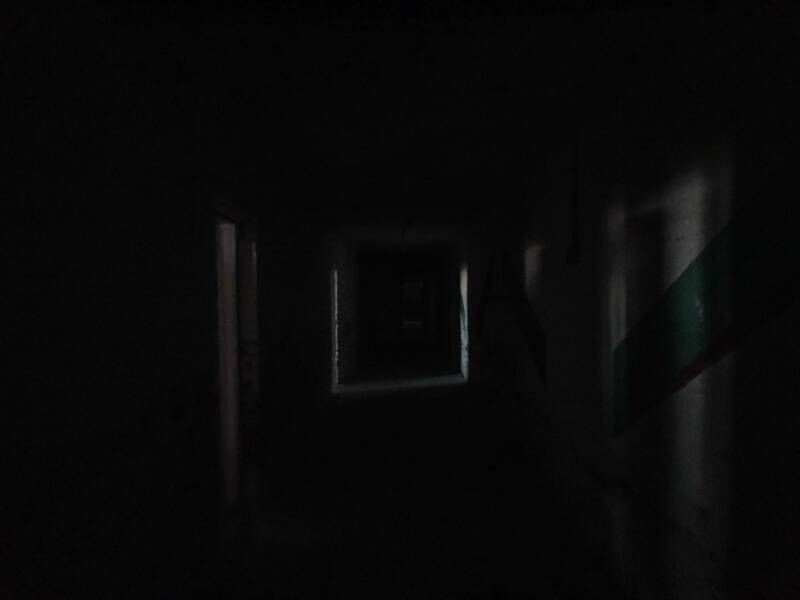 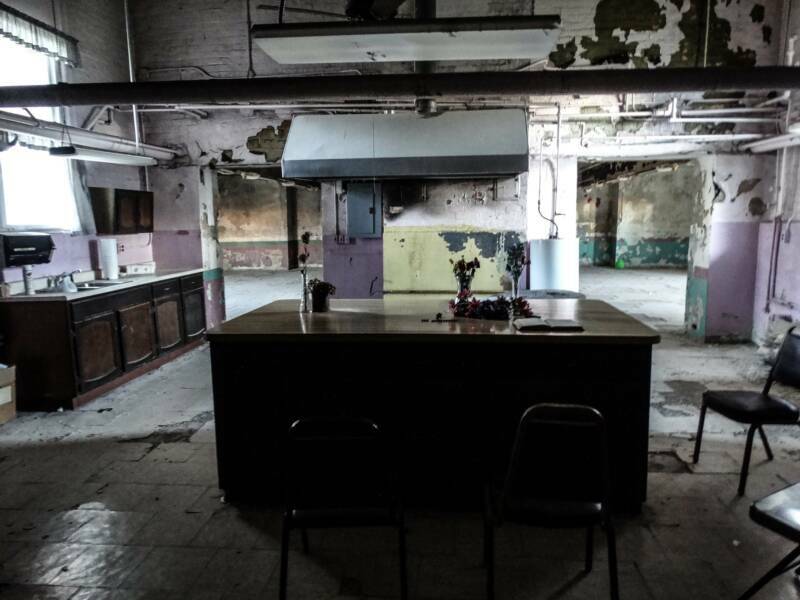 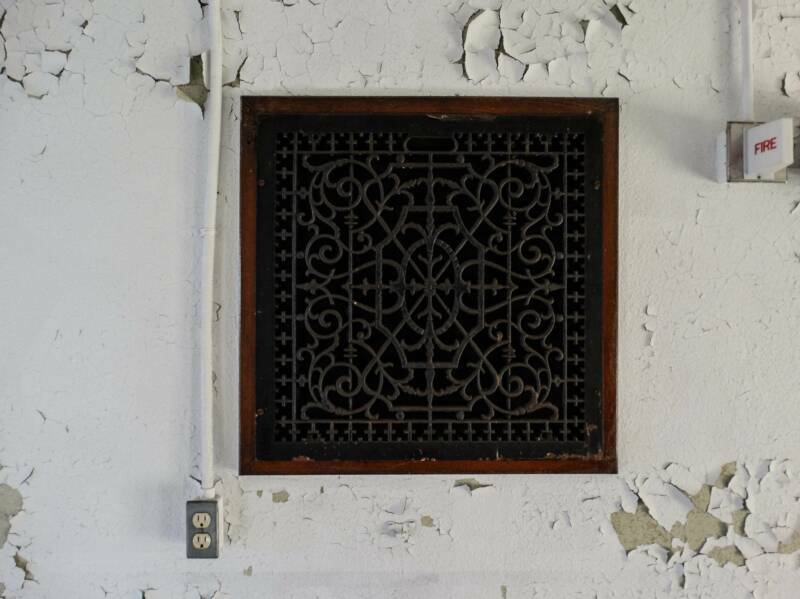 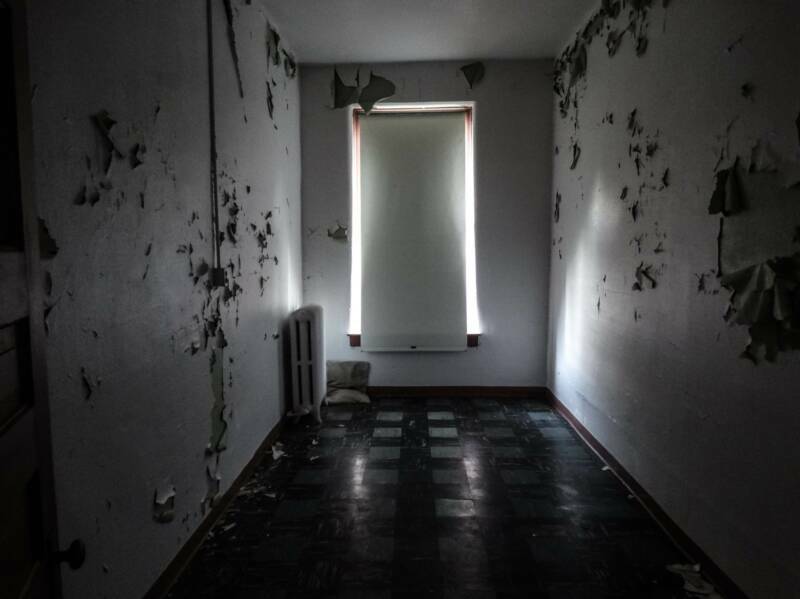 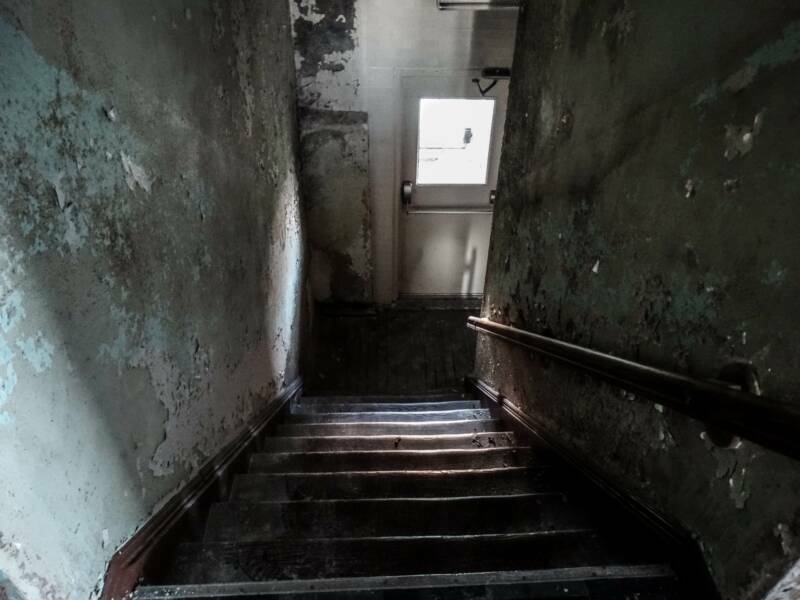 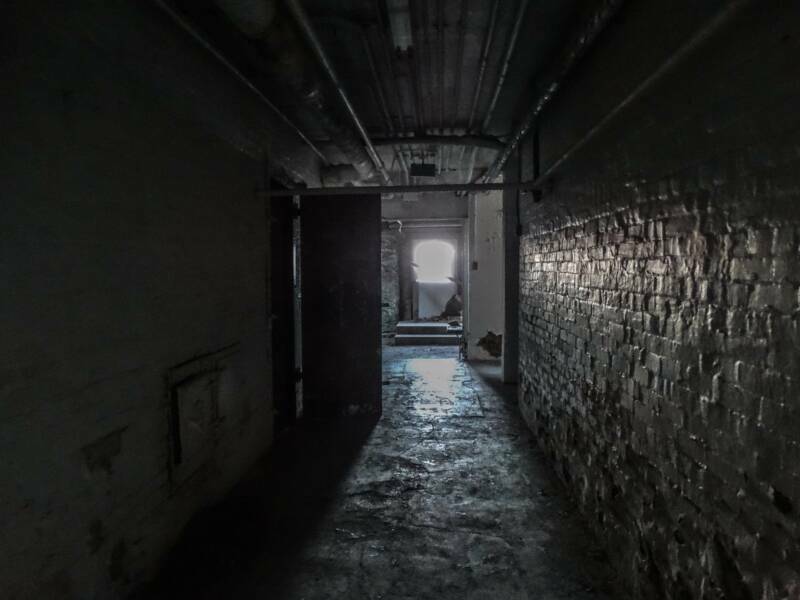 In 2015, a new owner purchased it to allow tours for paranormal investigators and film makers who wanted to make use of its vast and spooky interior.